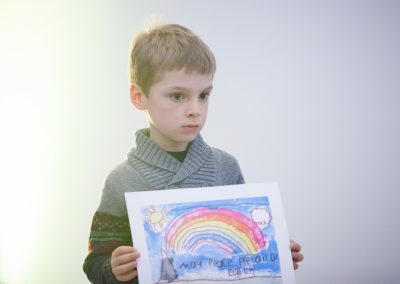 “Children have such power because they can ignite the flame of compassion in even the hardest of hearts. 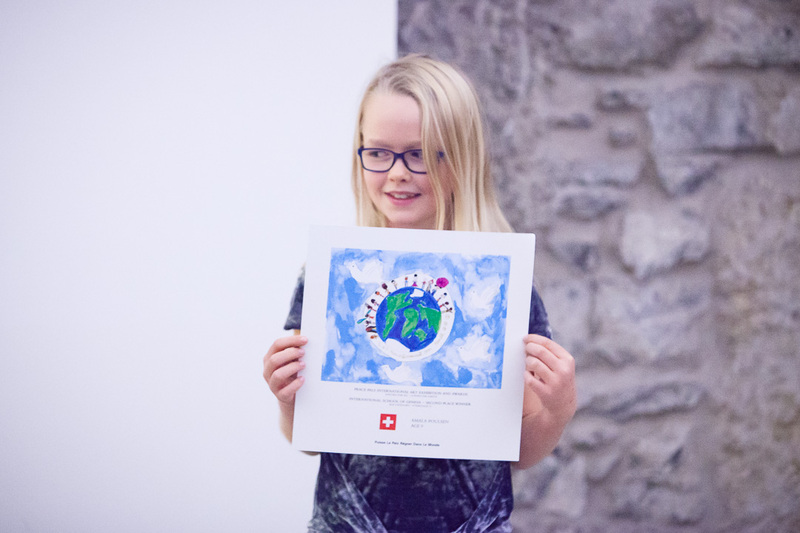 Environmental and climate concerns that we adults seem to get easily bored with are a real worry for our children. 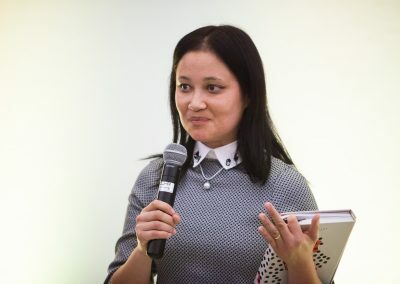 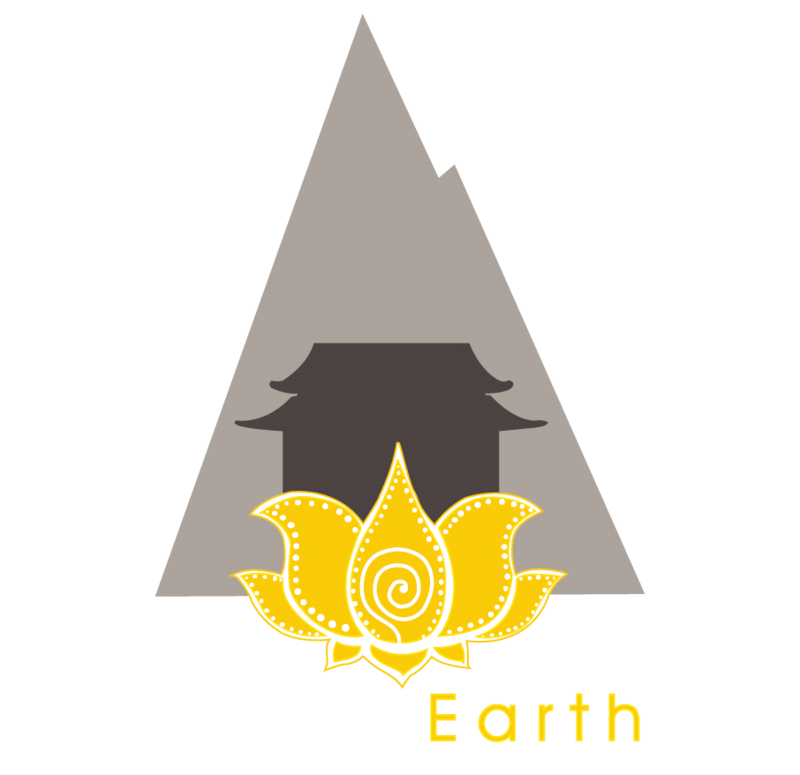 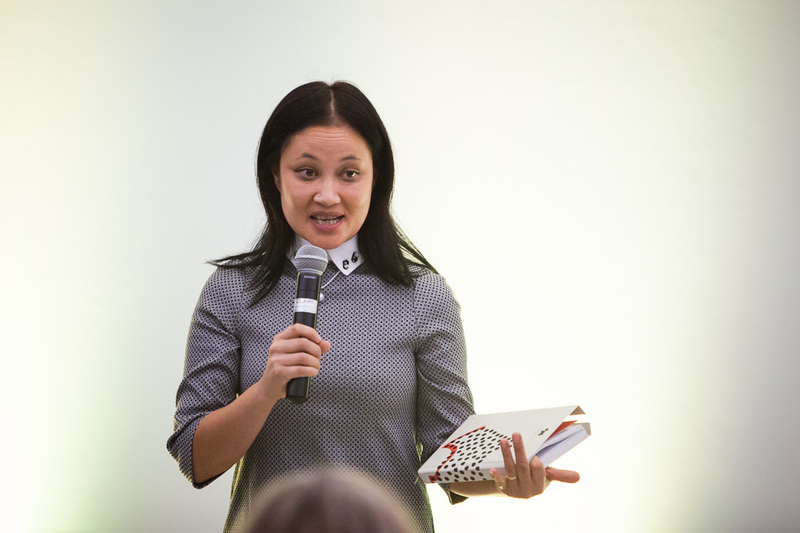 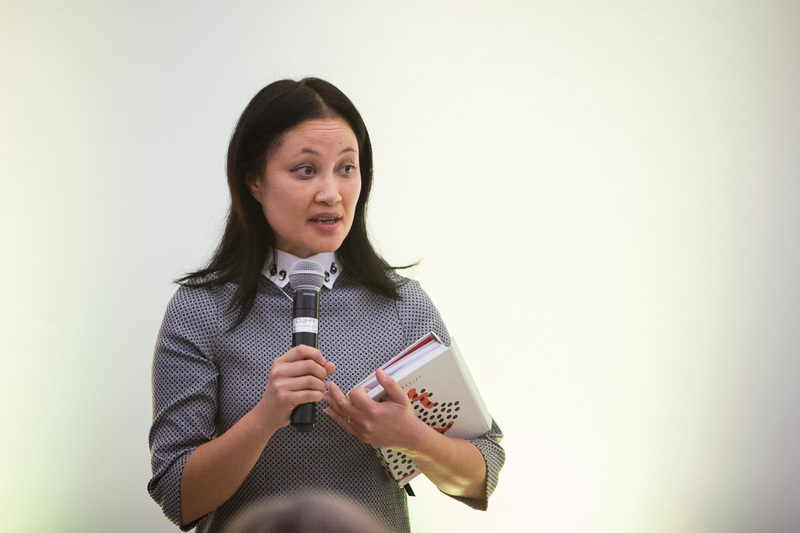 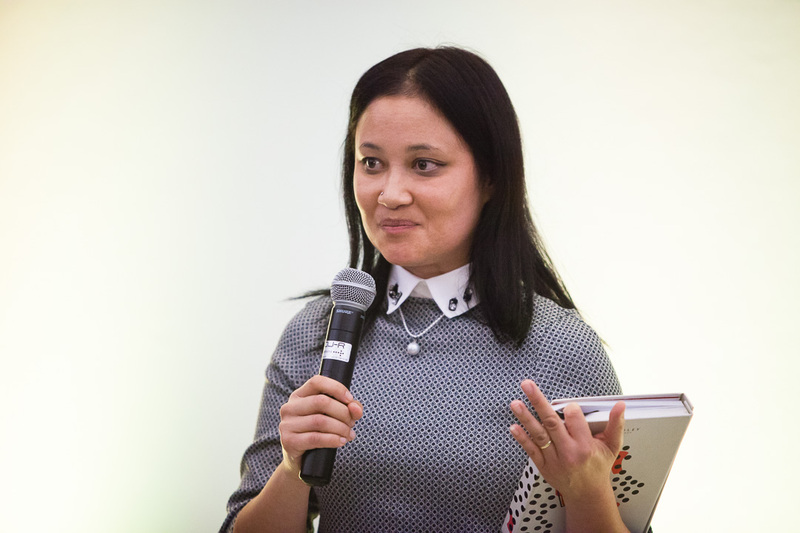 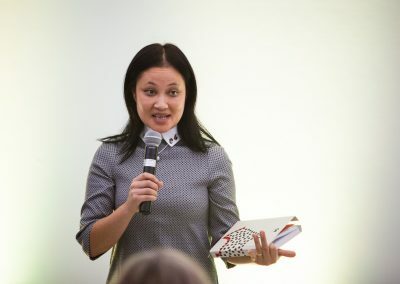 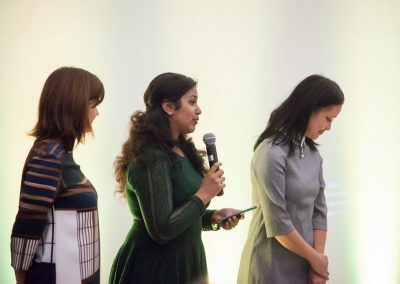 It’s simply not possible to ignore their voices any longer” – Liza Zogib, Director of DiversEarth. 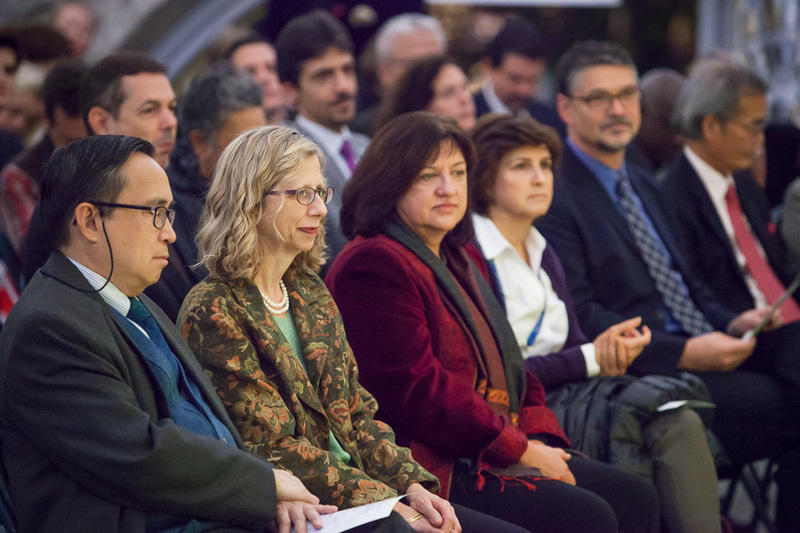 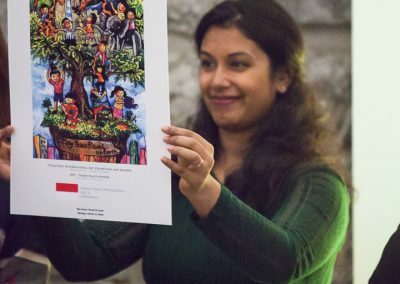 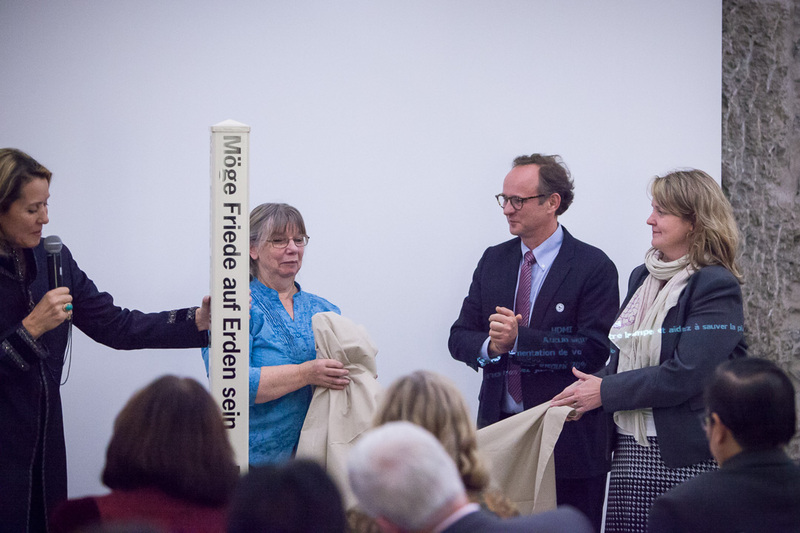 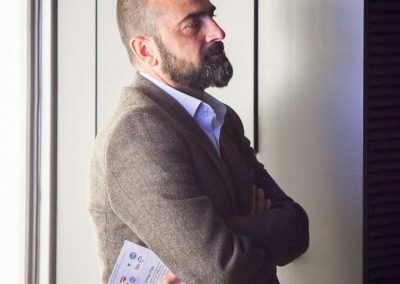 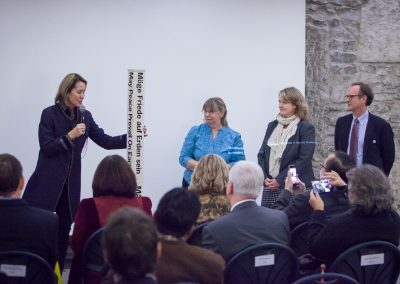 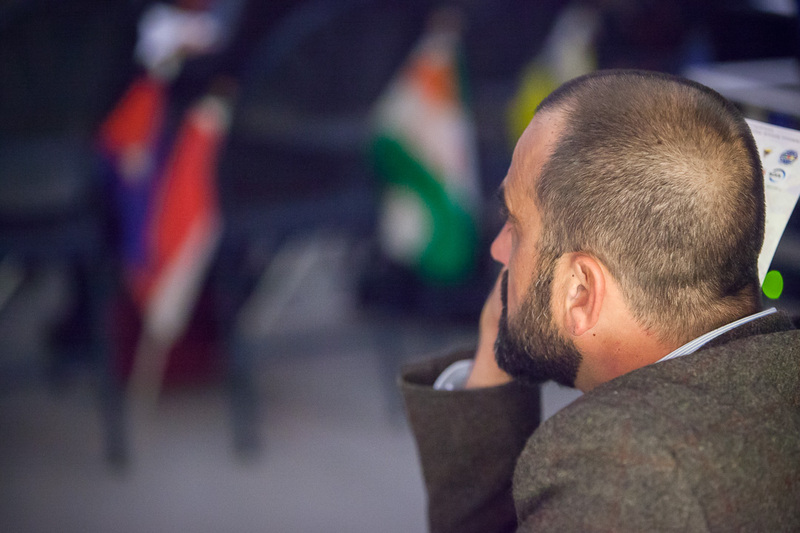 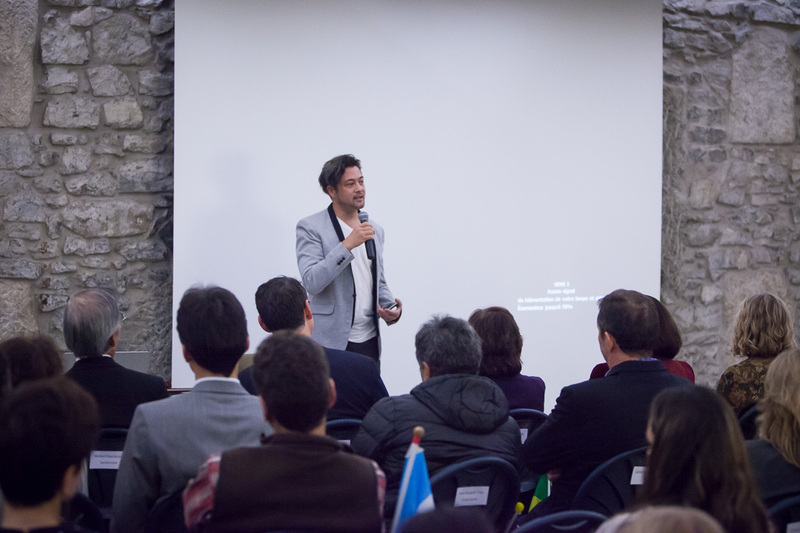 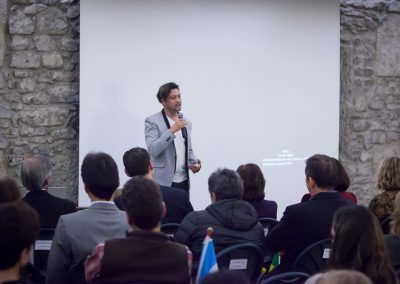 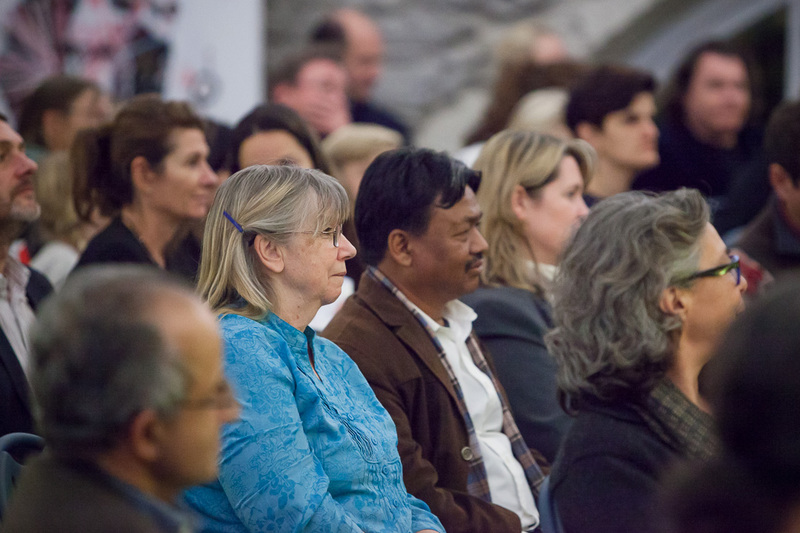 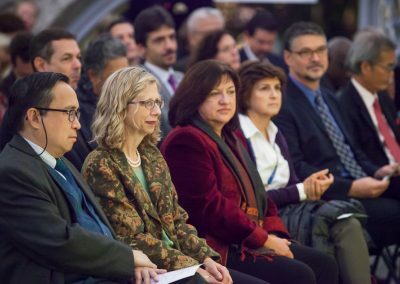 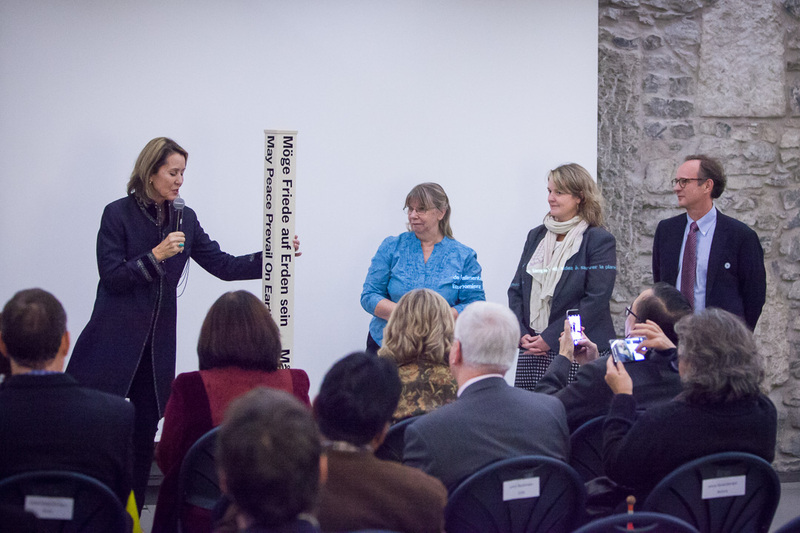 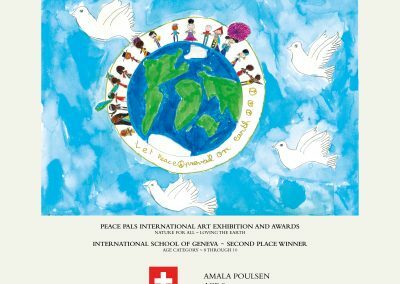 On 21st November 2017, we celebrated Peace Pals International’s 20 Year Anniversary and Awards Ceremony with the World Peace Prayer Society and IUCN. 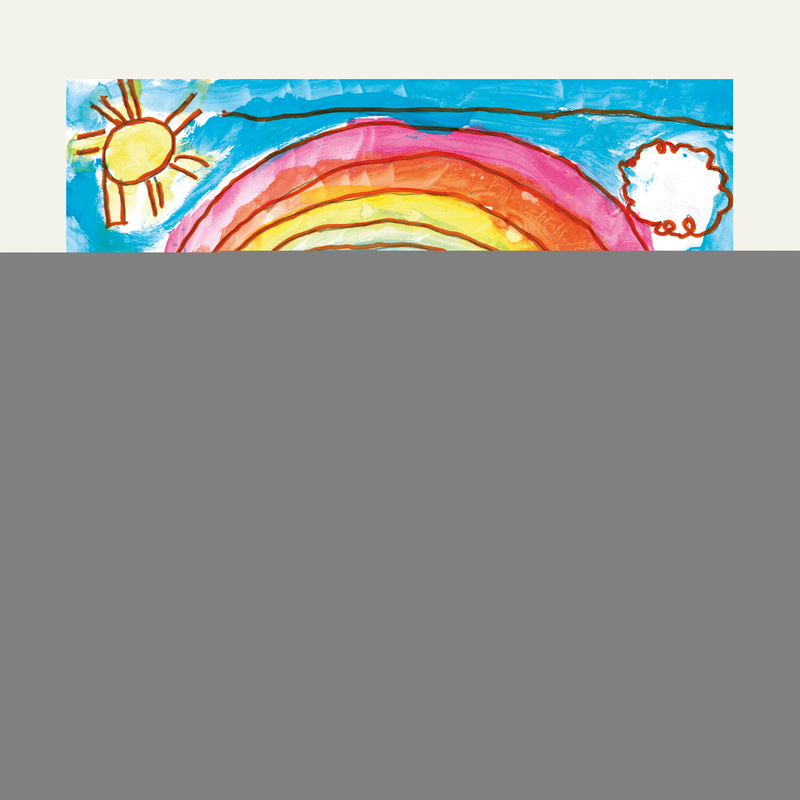 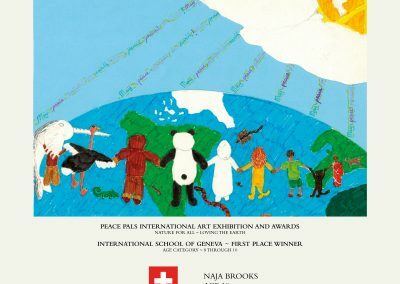 Peace Pals is an annual International Art Exhibition and Award, where children aged 6 – 15 from all over the world are invited to enter their artwork expressing ideas about peace and nature. 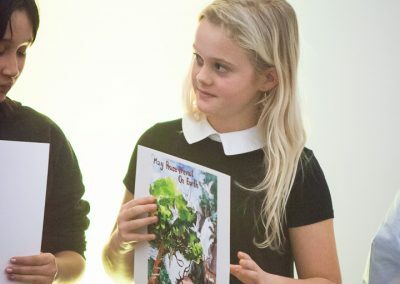 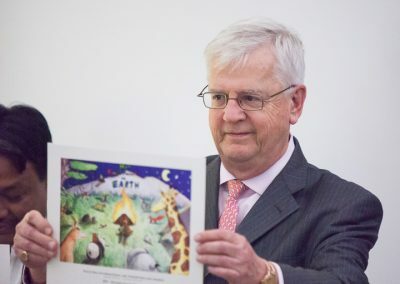 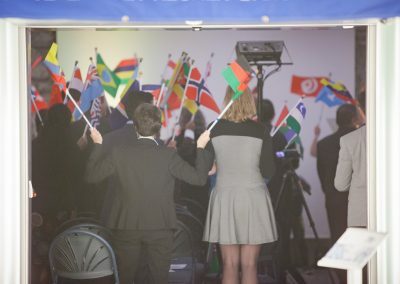 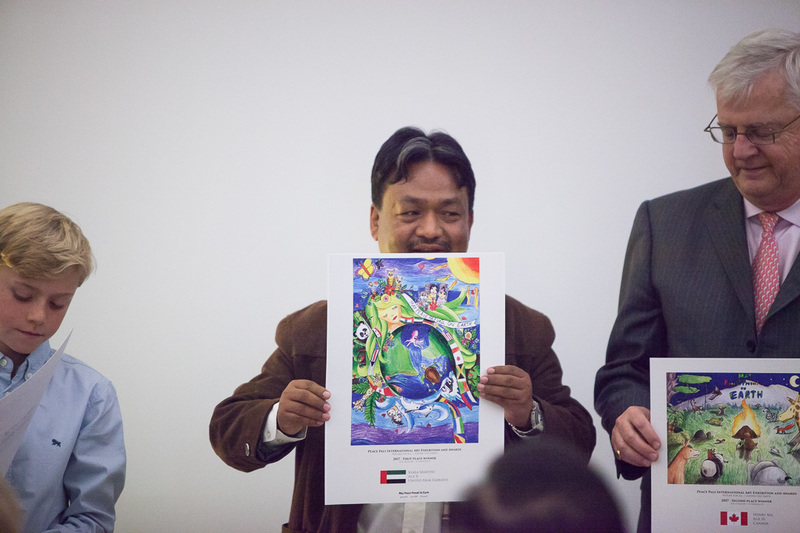 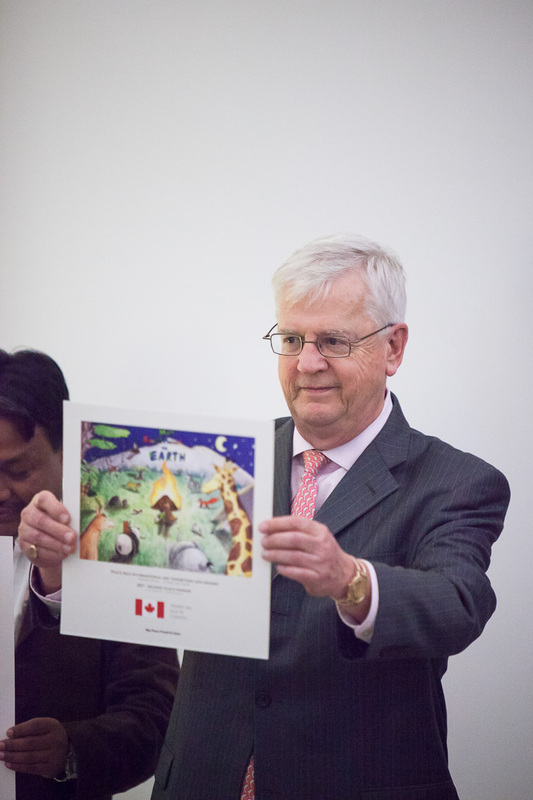 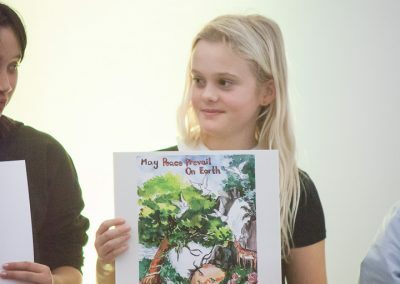 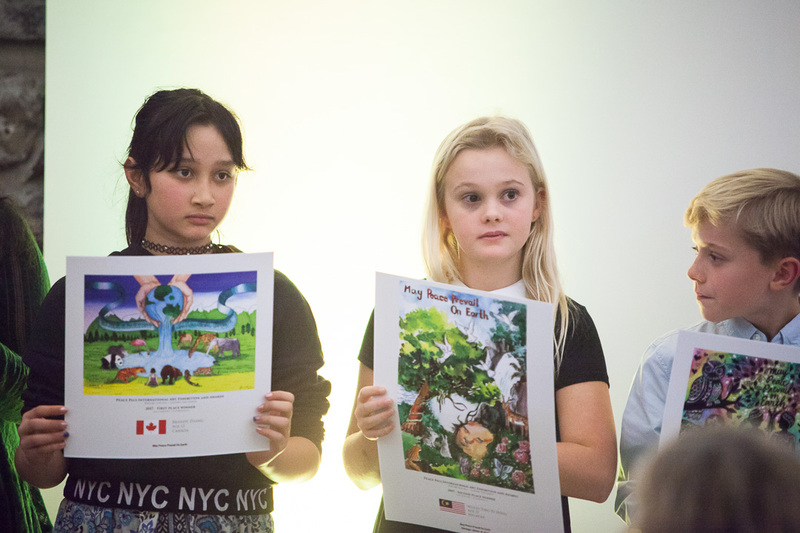 This year’s theme was “Nature for all – Loving the Earth” – inspiring peace education around the globe in relation to environmental protection. 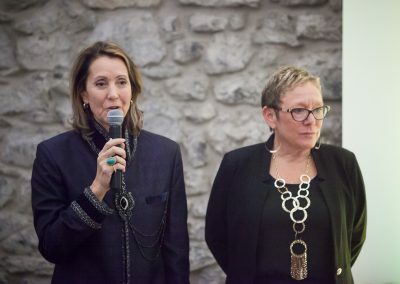 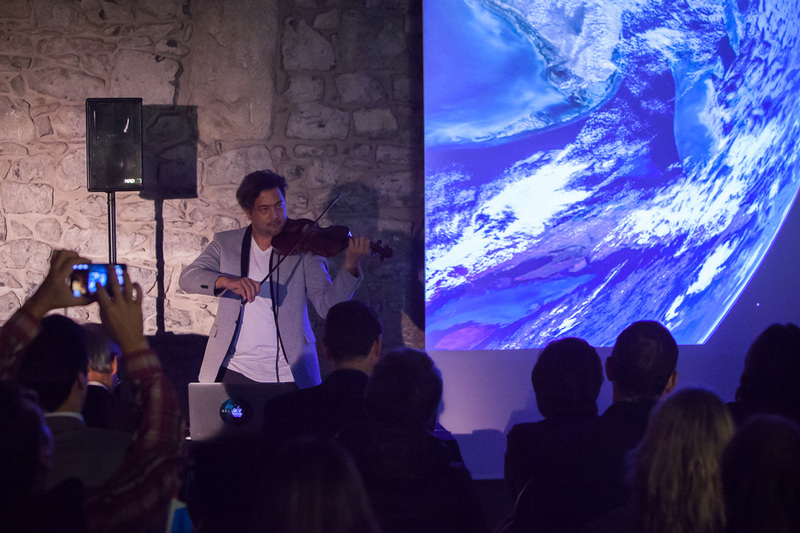 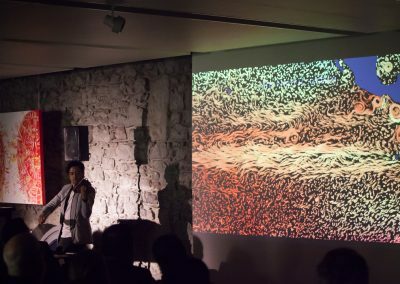 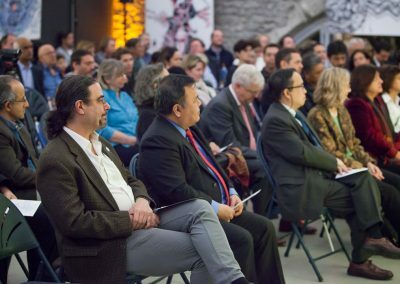 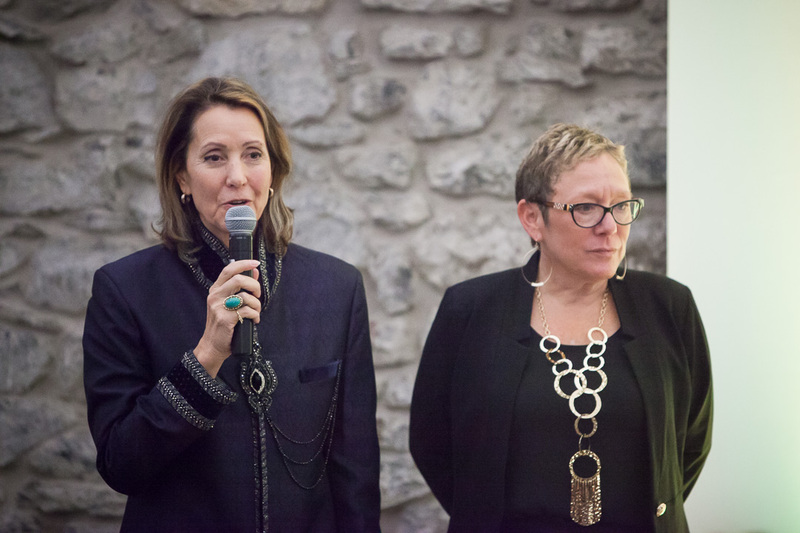 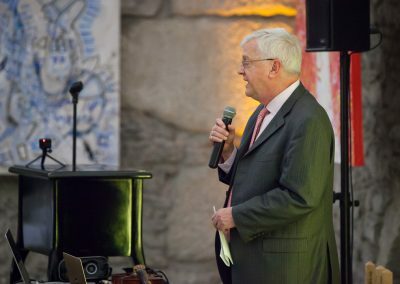 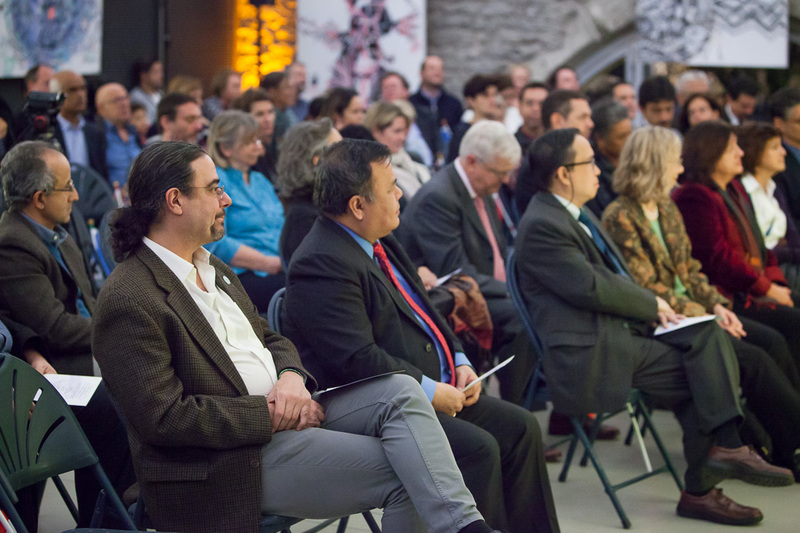 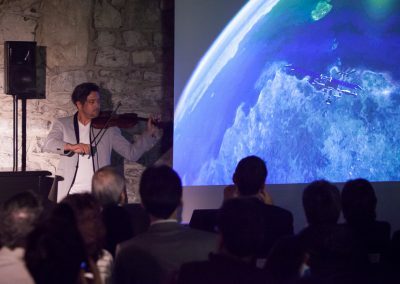 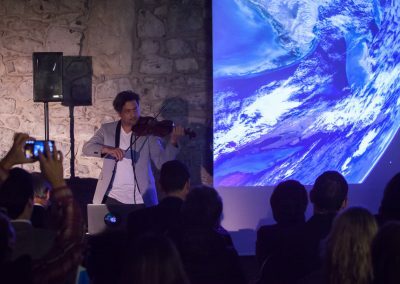 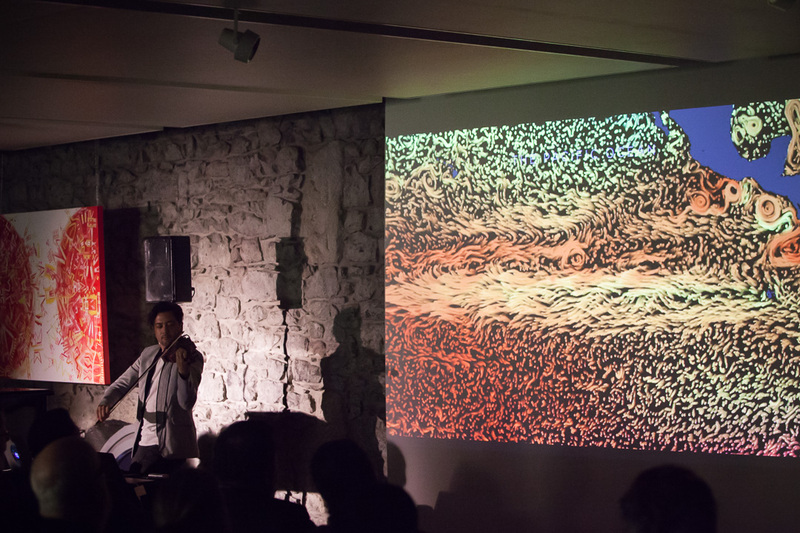 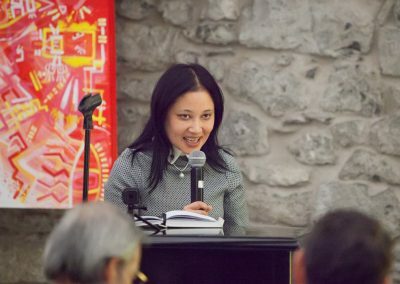 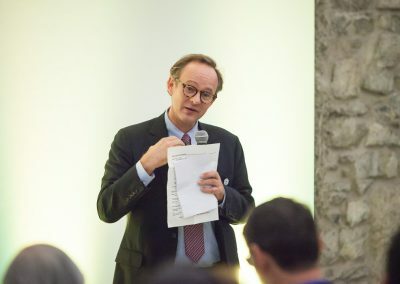 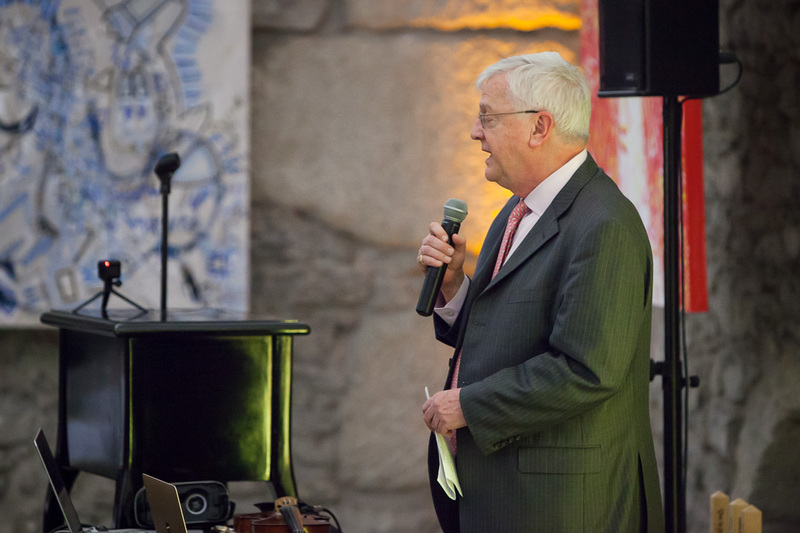 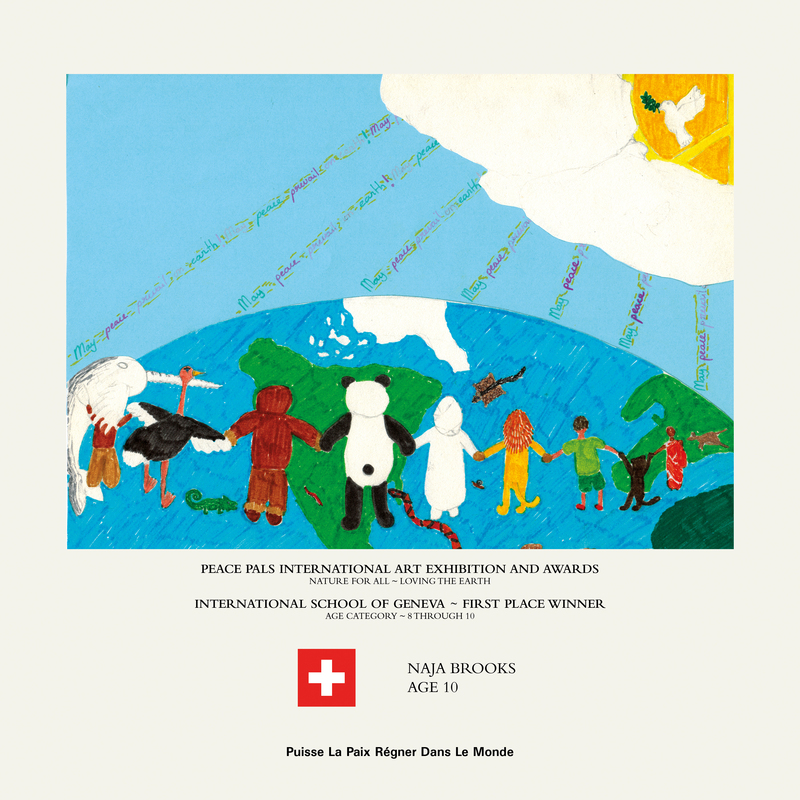 The celebrations took place in Geneva, the heartland of global nature conservation efforts, at the Cite Du Temps and featured keynotes from IUCN’s Councillor for North America John G Robinson, the Executive Director of the World Peace Prayer Society Fumi Johns, the Director of Peace Pals International Jules Lamore, and our own DiversEarth director Liza Zogib. 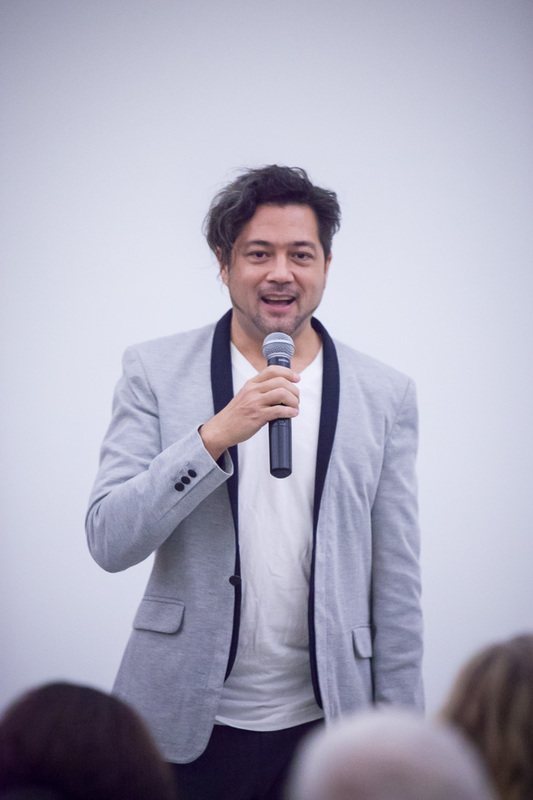 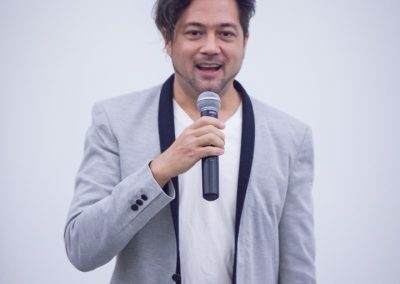 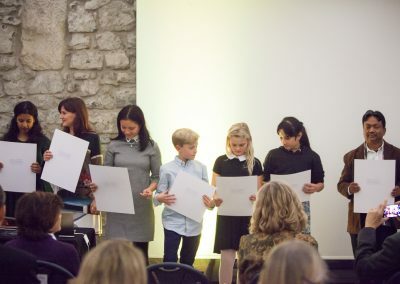 A highlight of the evening was a highly anticipated performance by Kenji Williams of Bella Gaia, and of course the announcement of the winners and runners up in each age category of the competition. 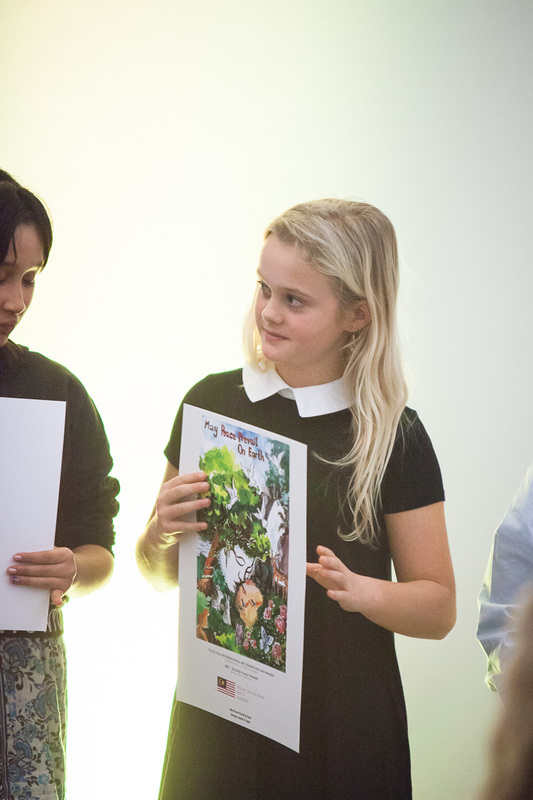 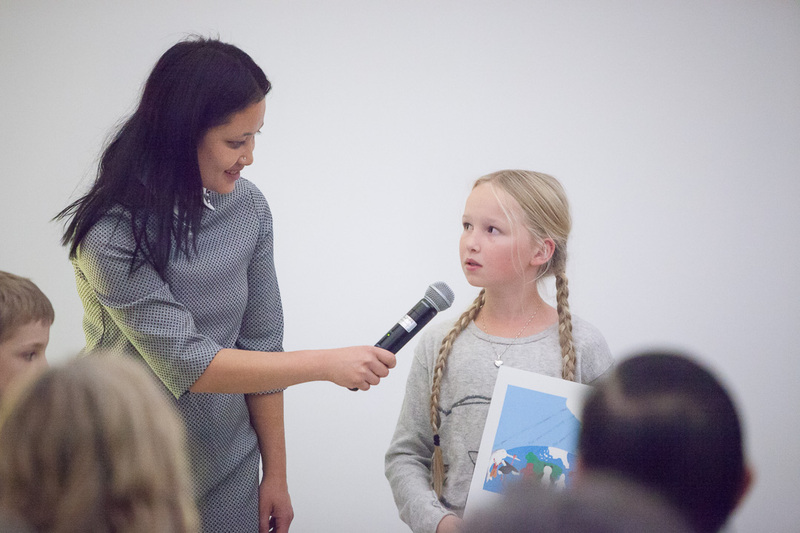 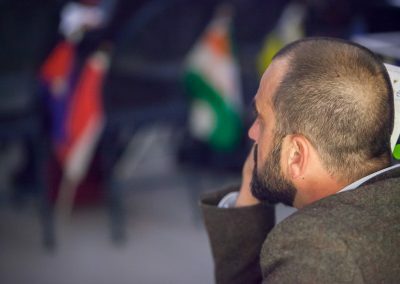 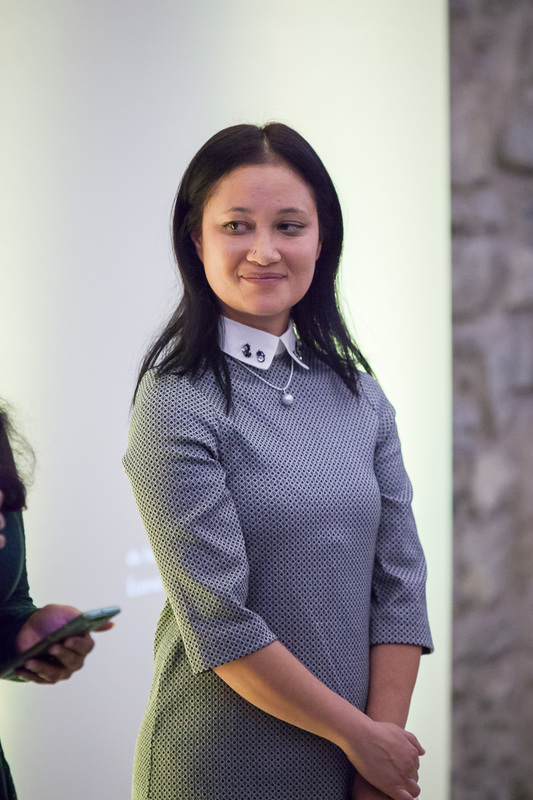 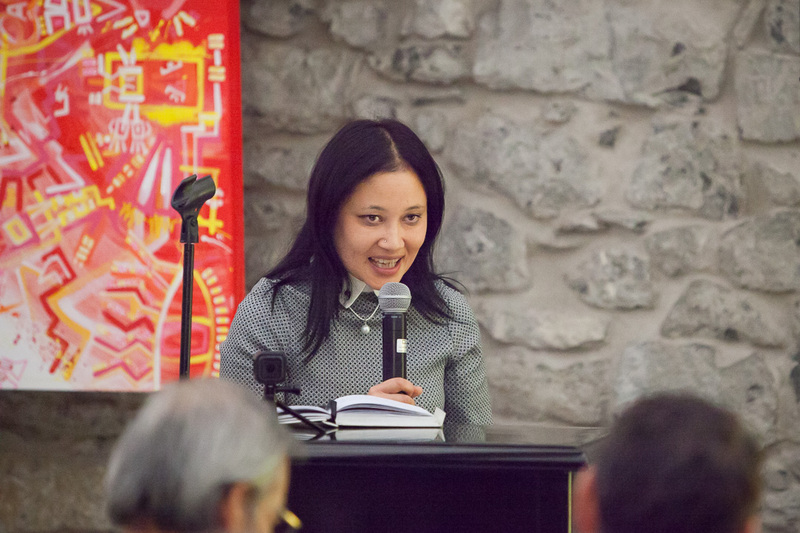 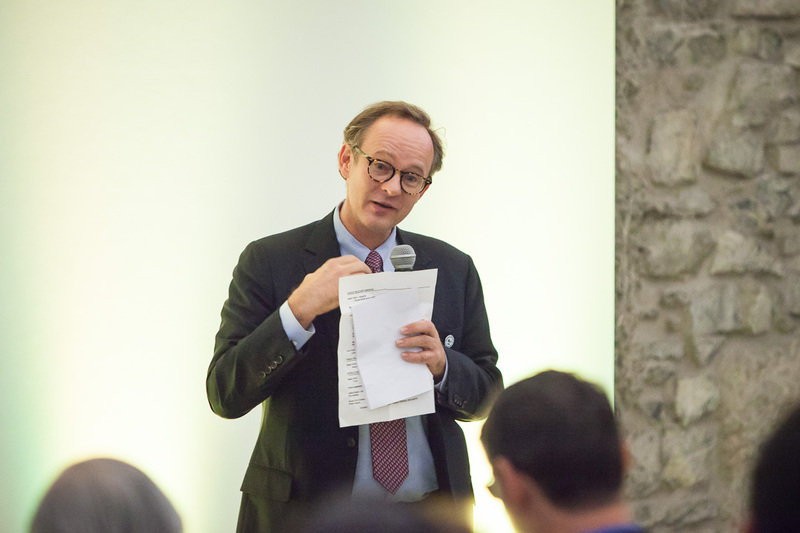 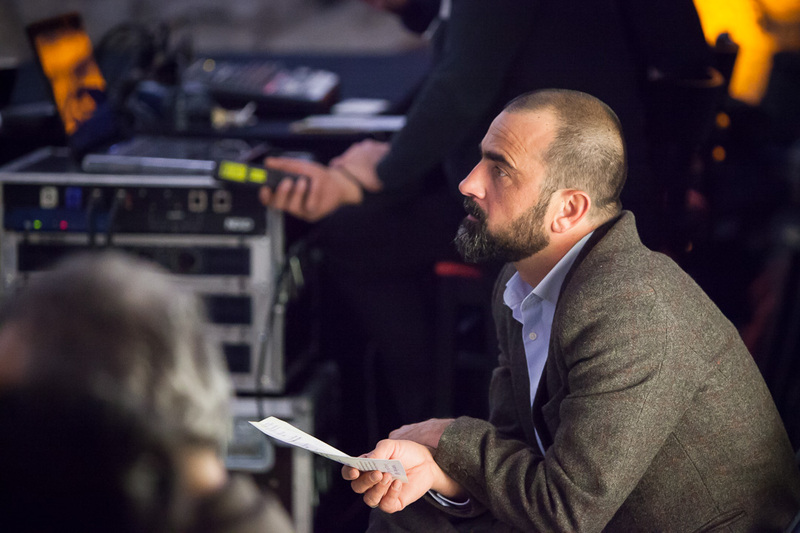 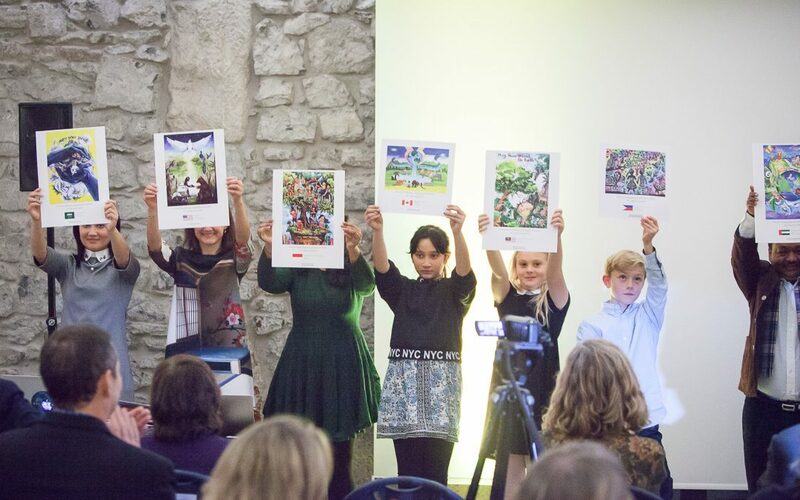 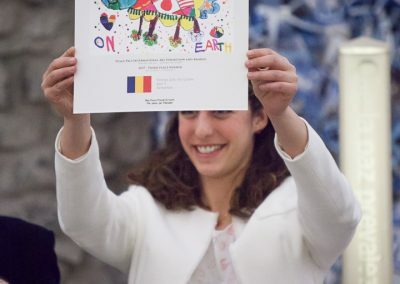 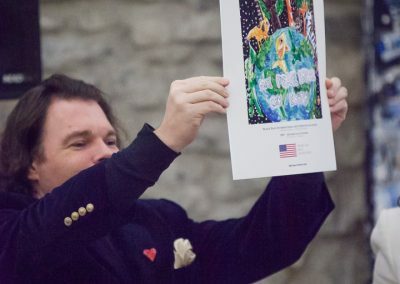 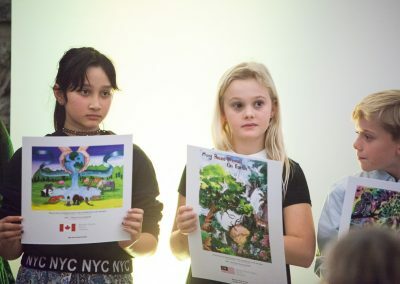 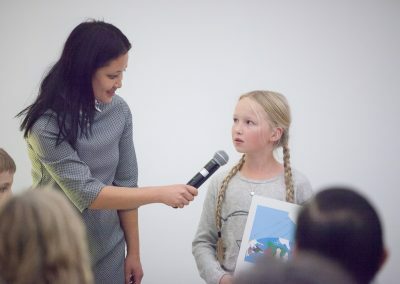 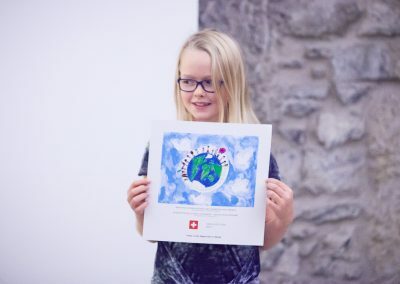 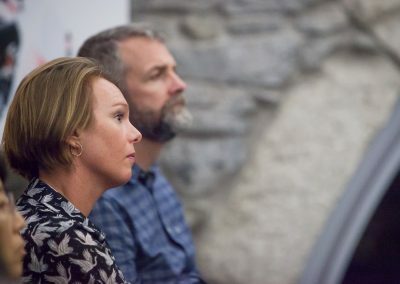 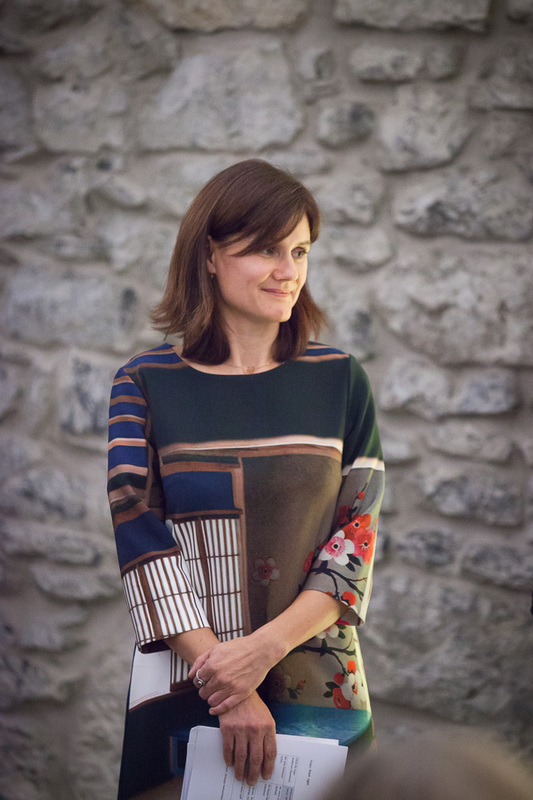 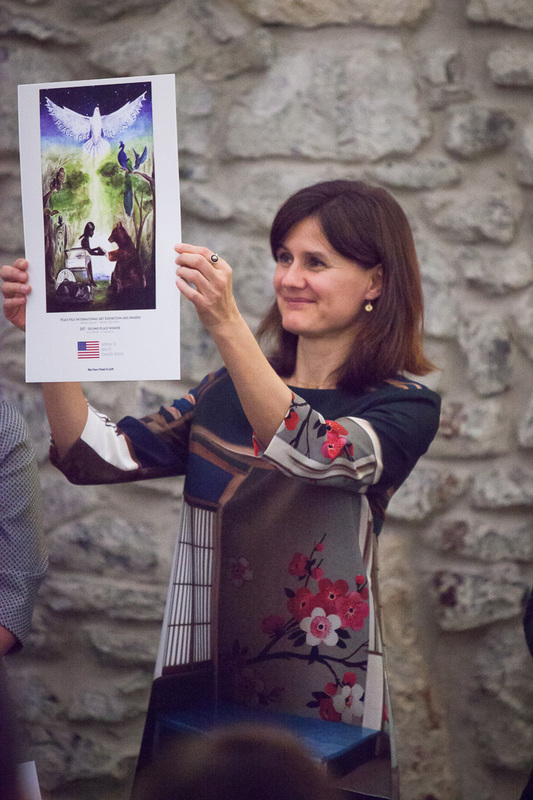 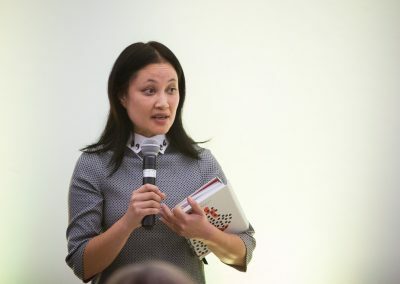 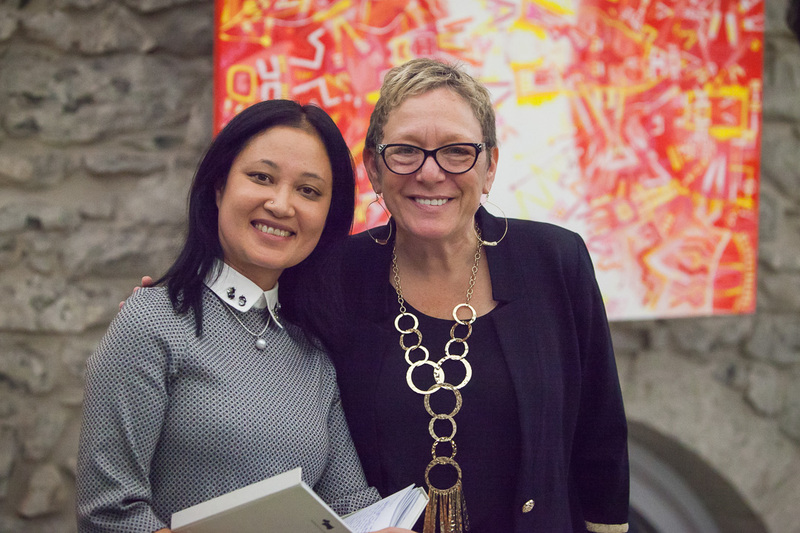 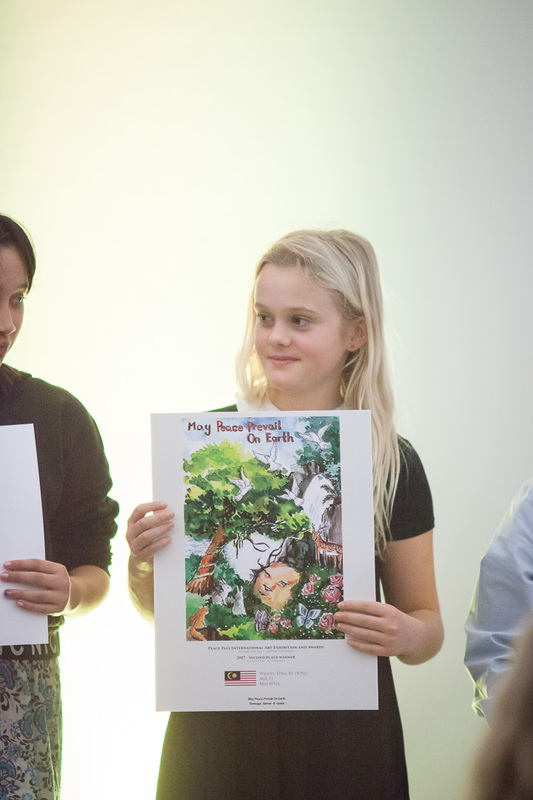 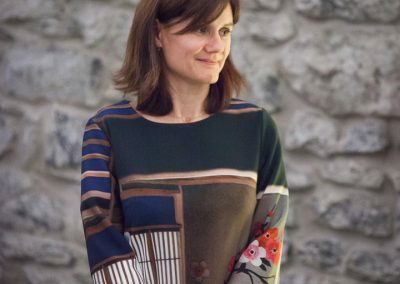 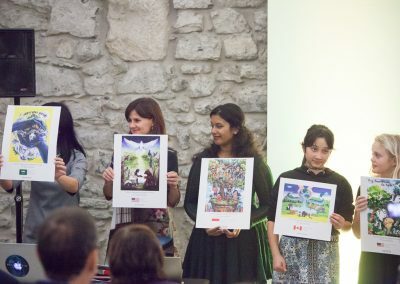 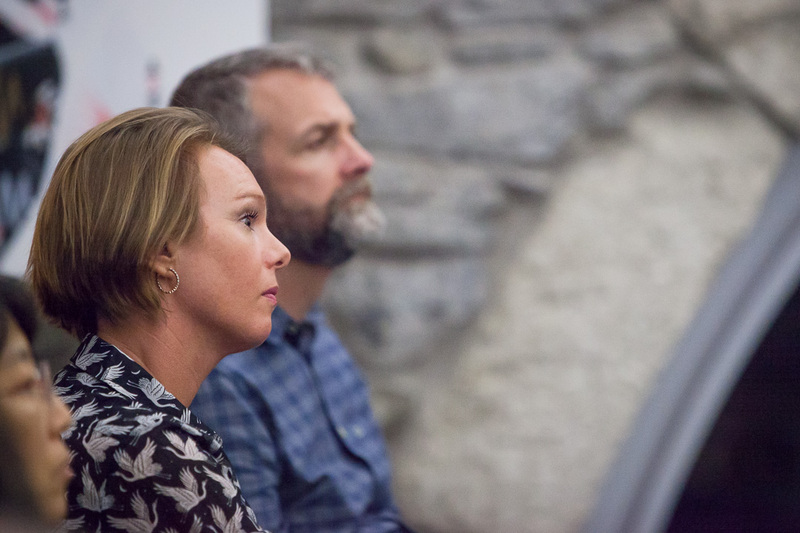 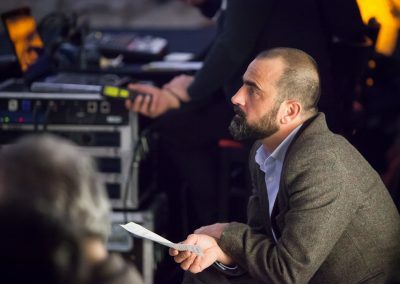 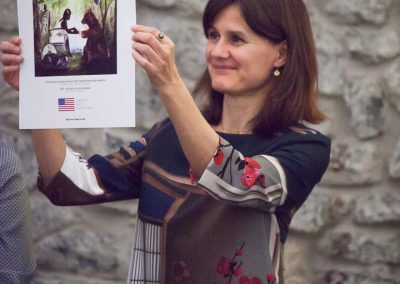 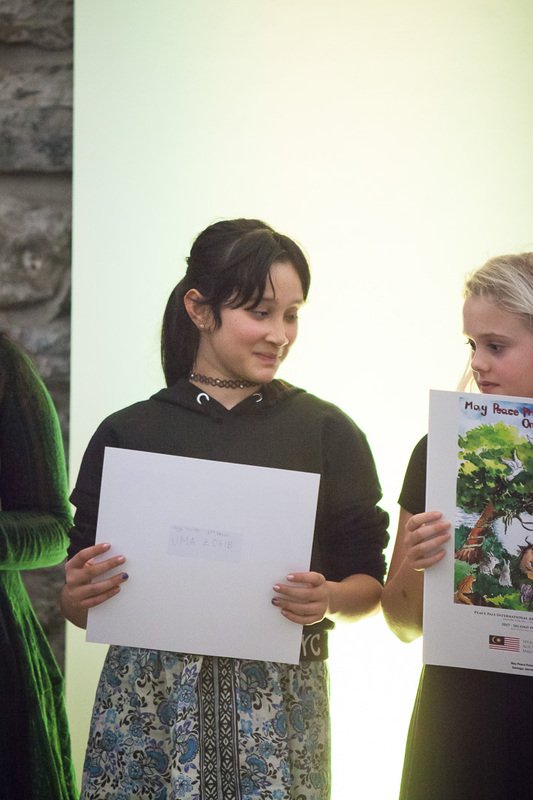 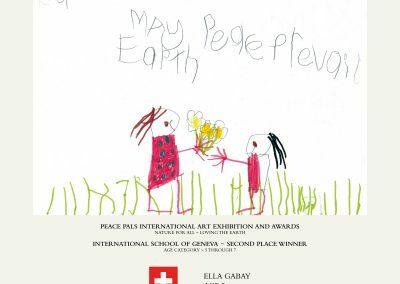 “Honouring the children who have worked so hard in creating their artistic visions for a healthy and peaceful planet in such an important way is a real acknowledgement that we are listening to our young global citizens” – Jules Lamore, Director of Peace Pals. 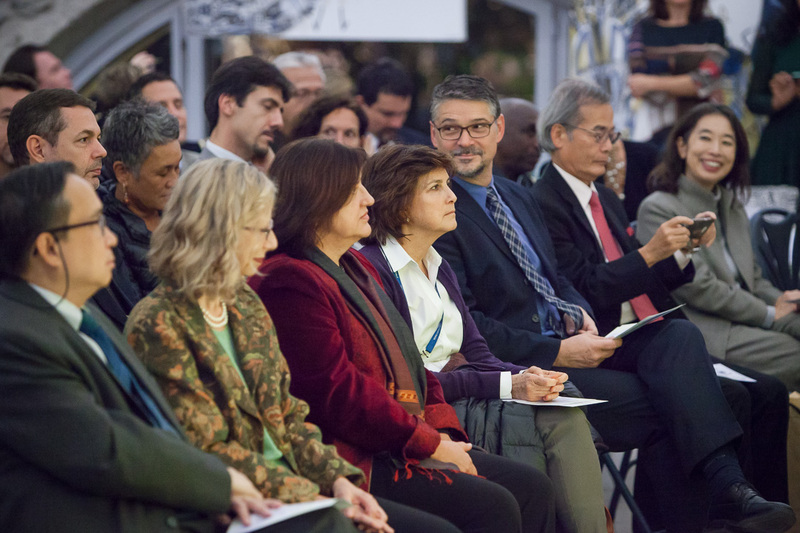 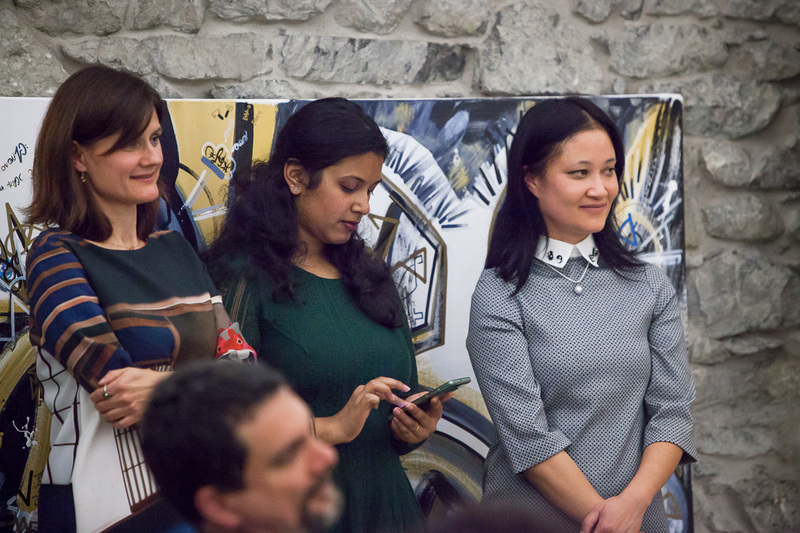 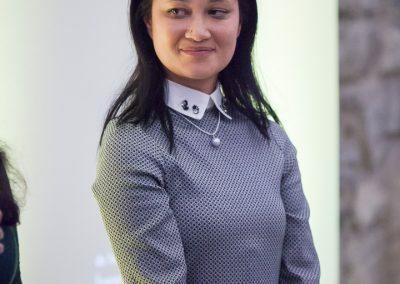 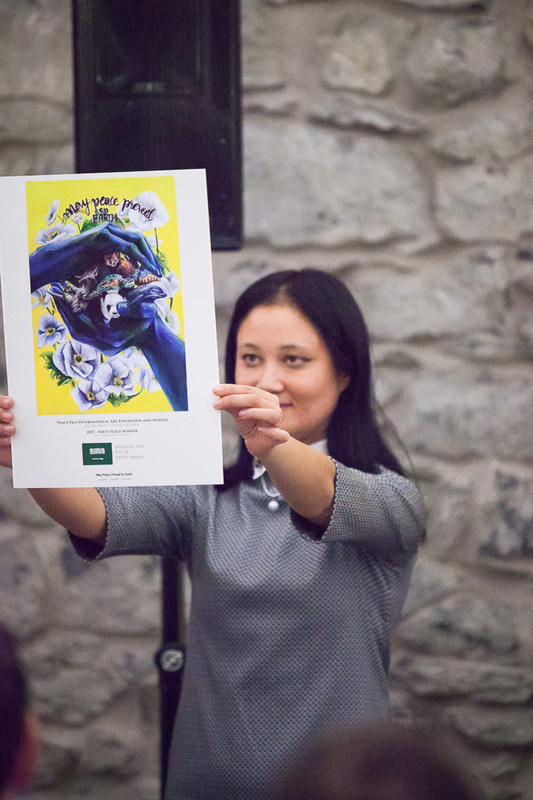 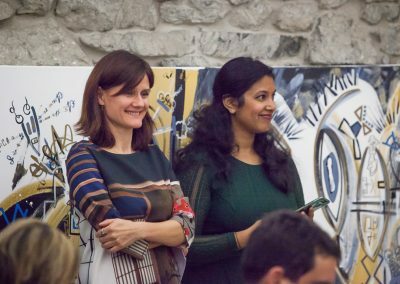 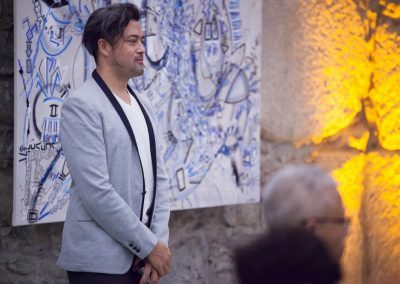 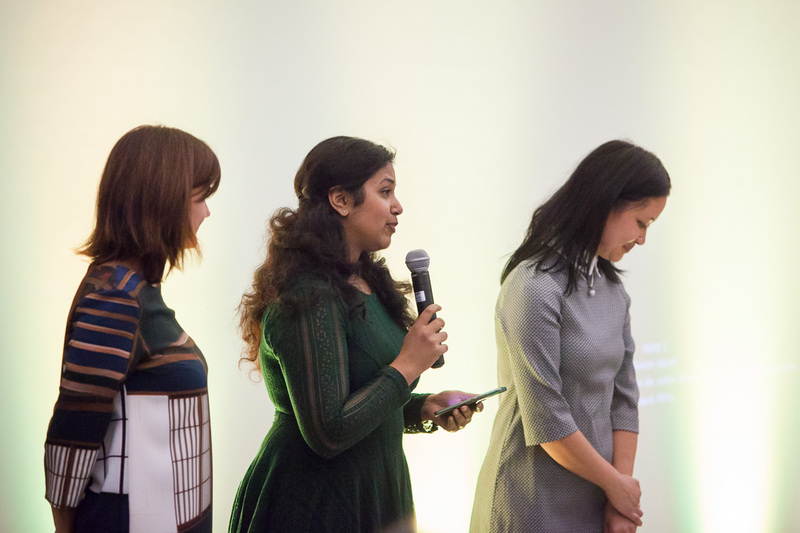 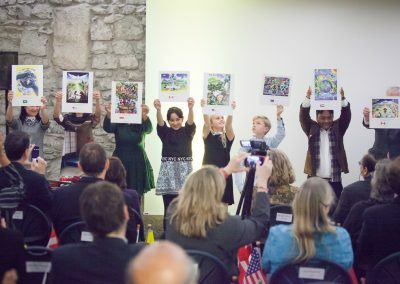 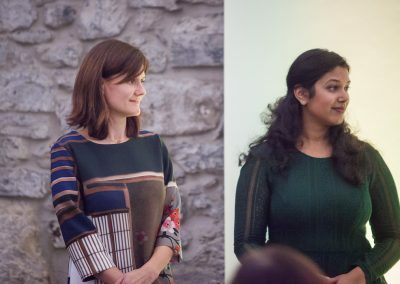 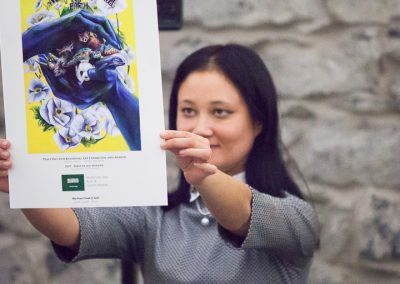 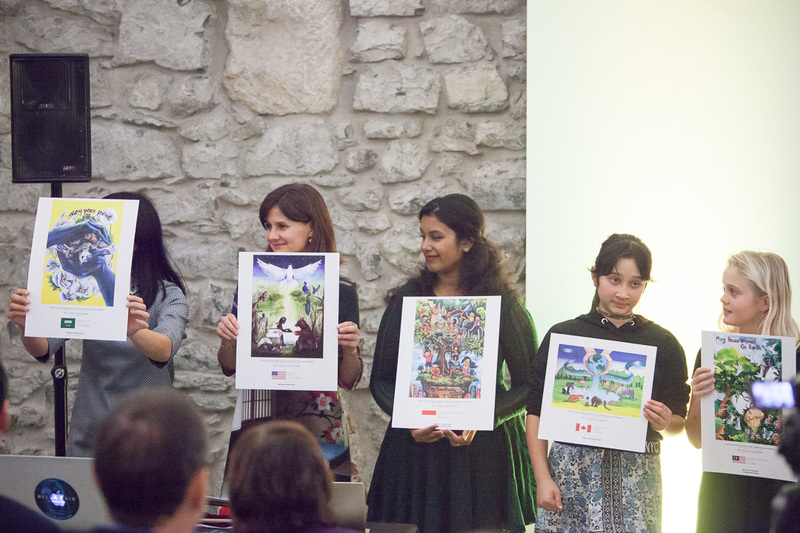 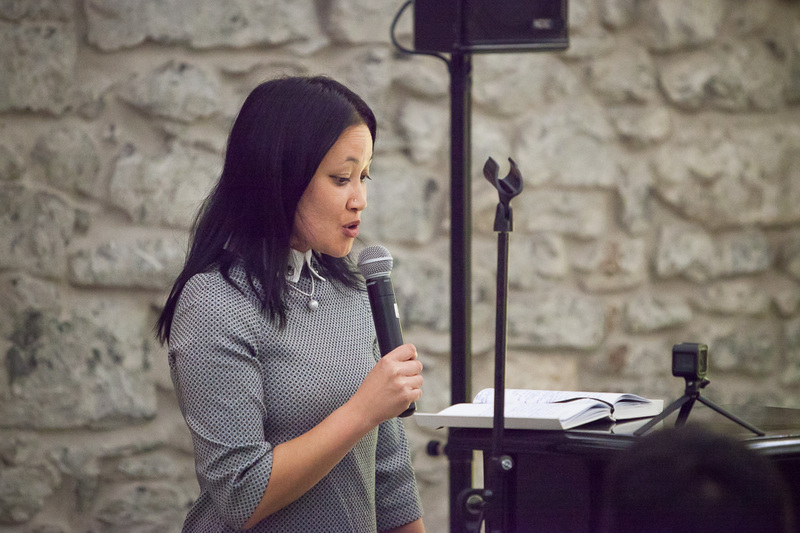 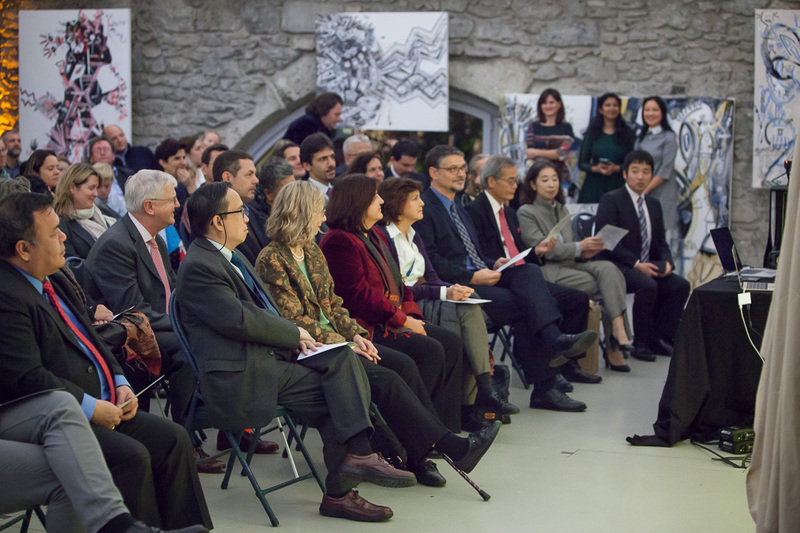 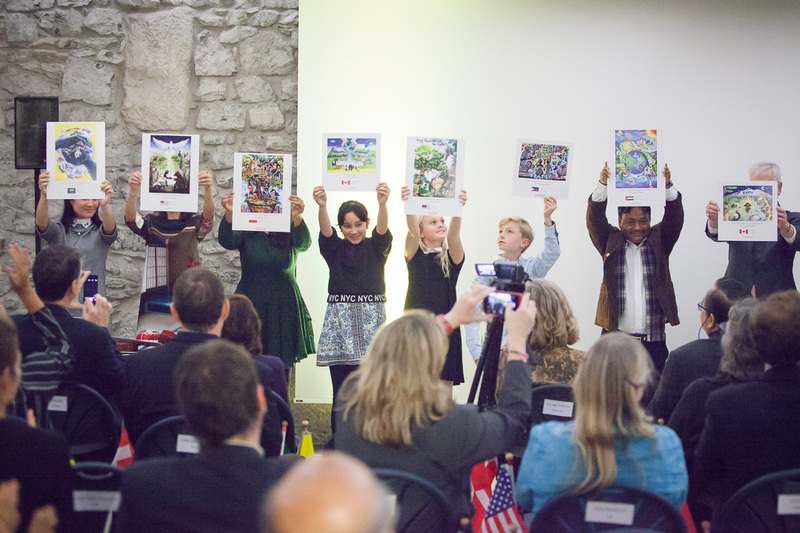 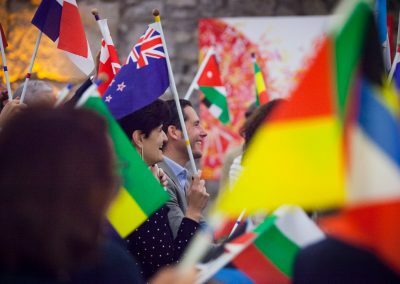 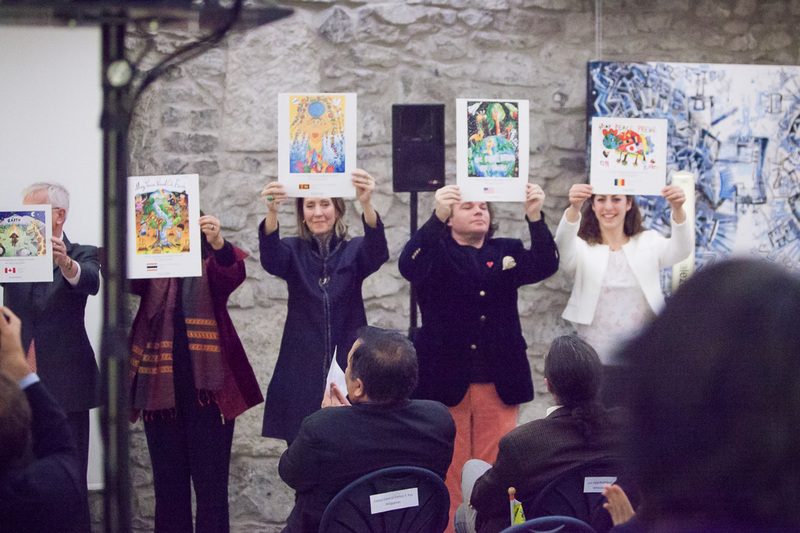 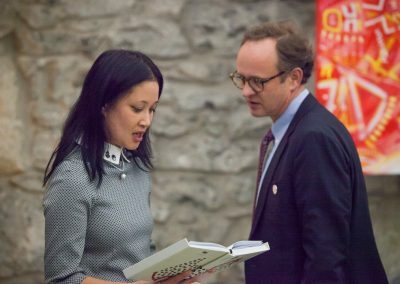 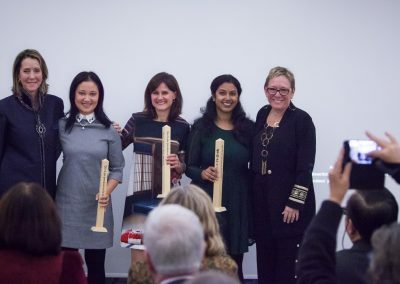 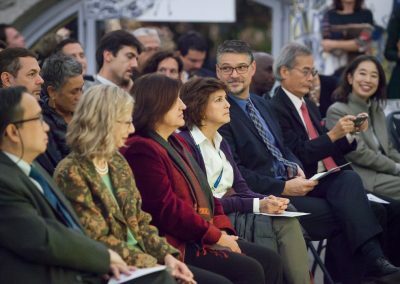 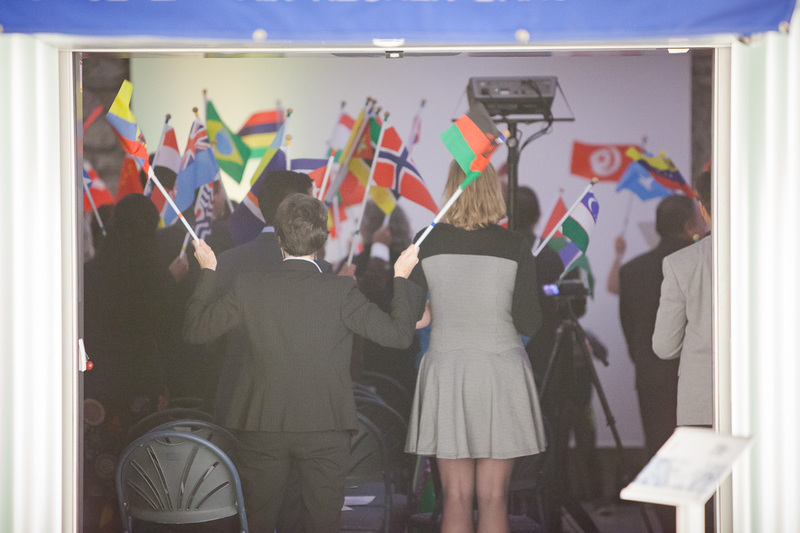 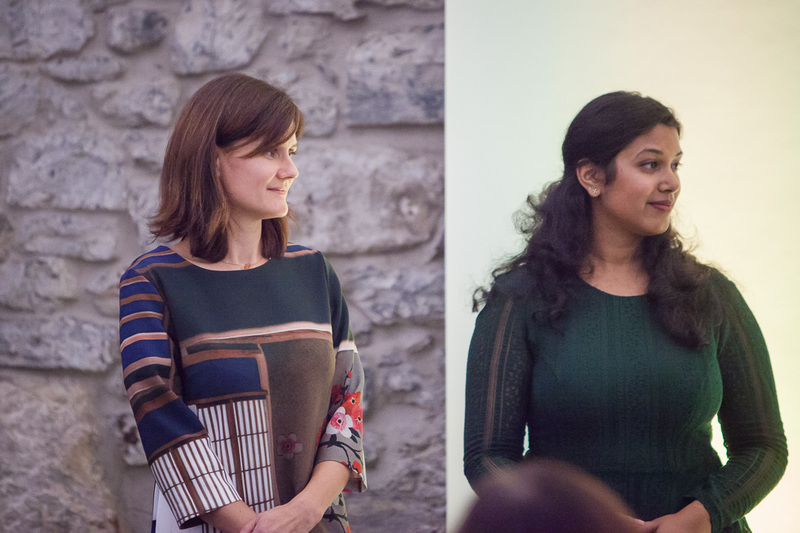 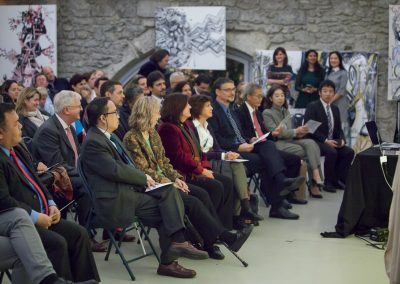 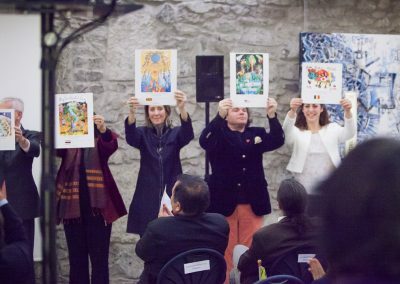 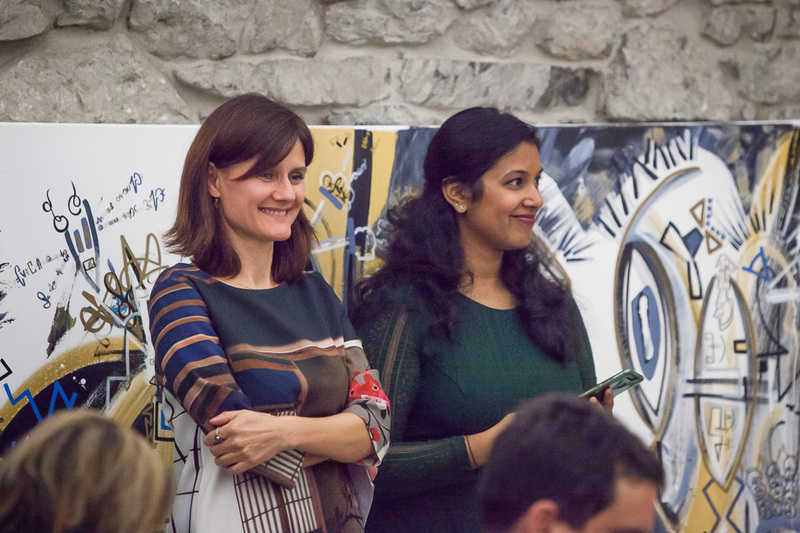 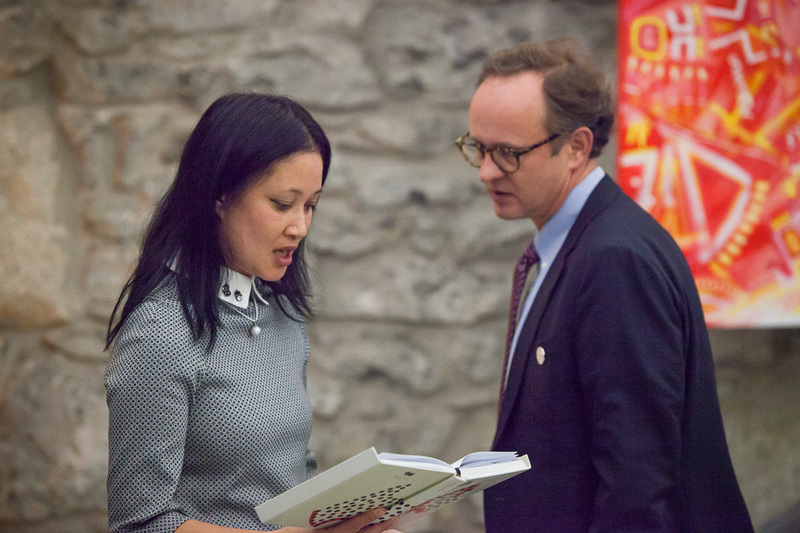 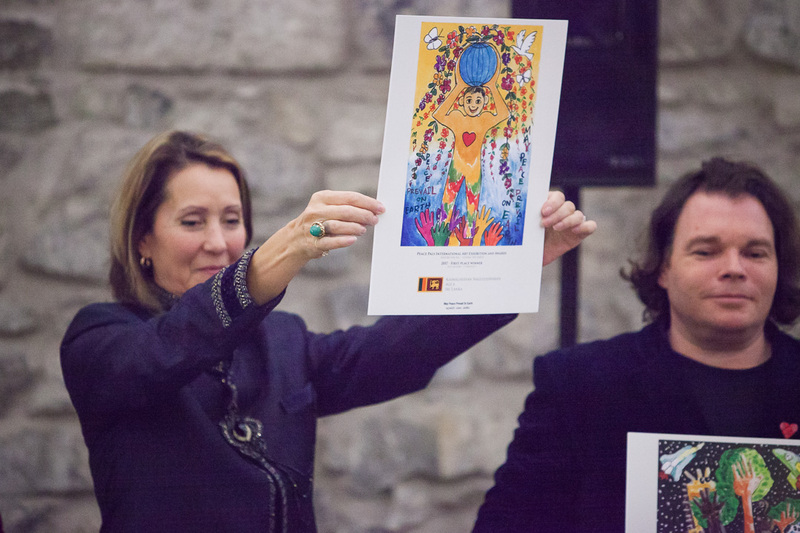 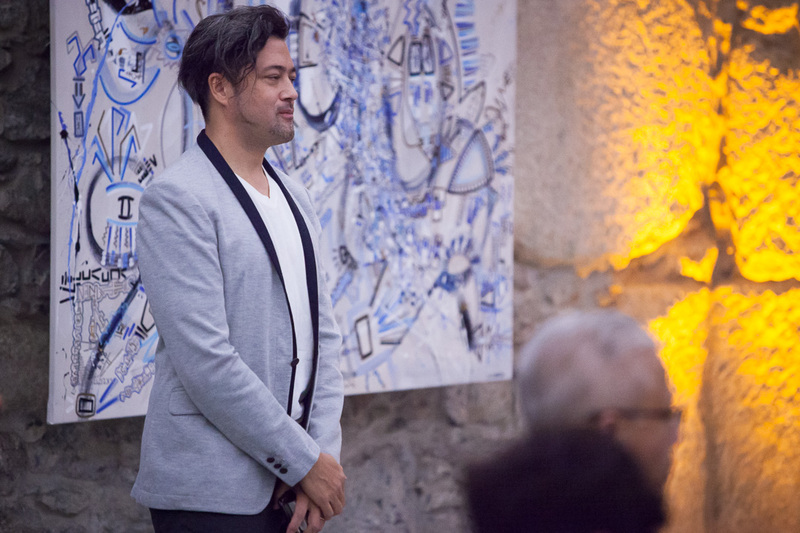 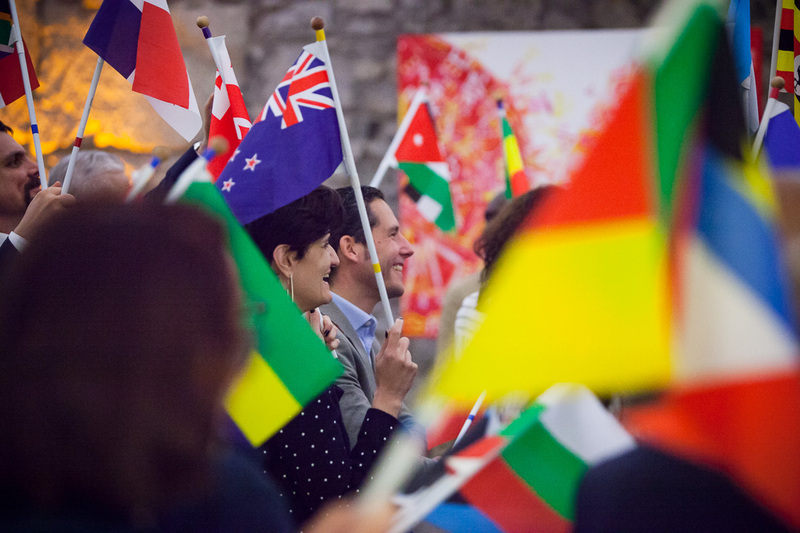 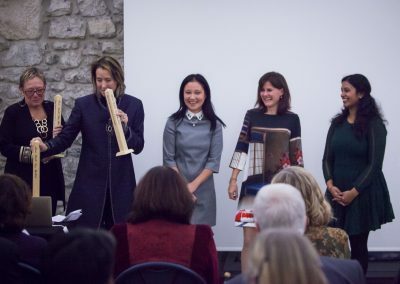 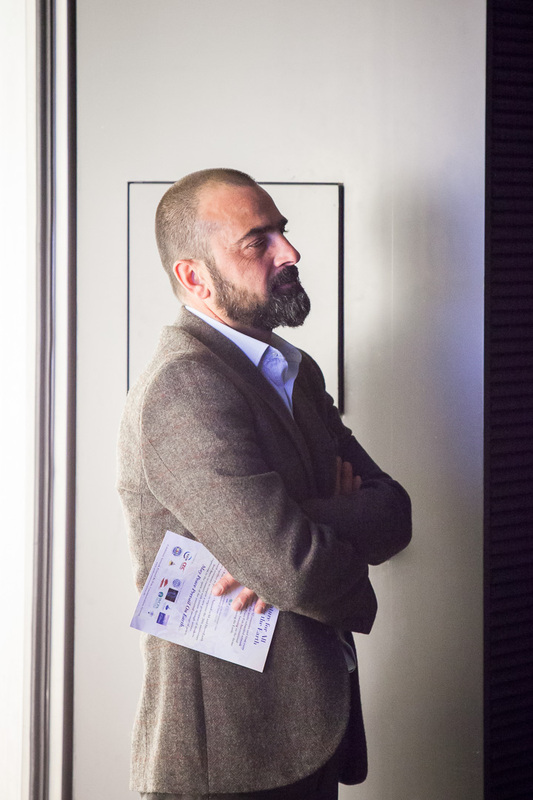 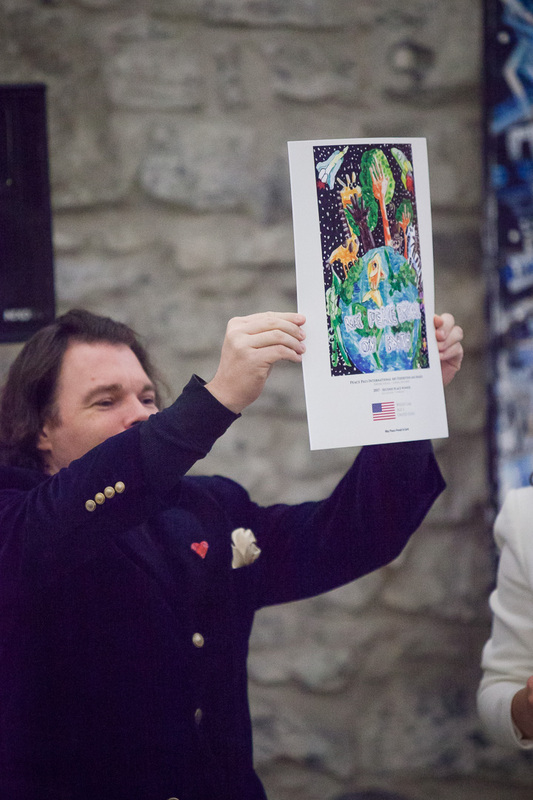 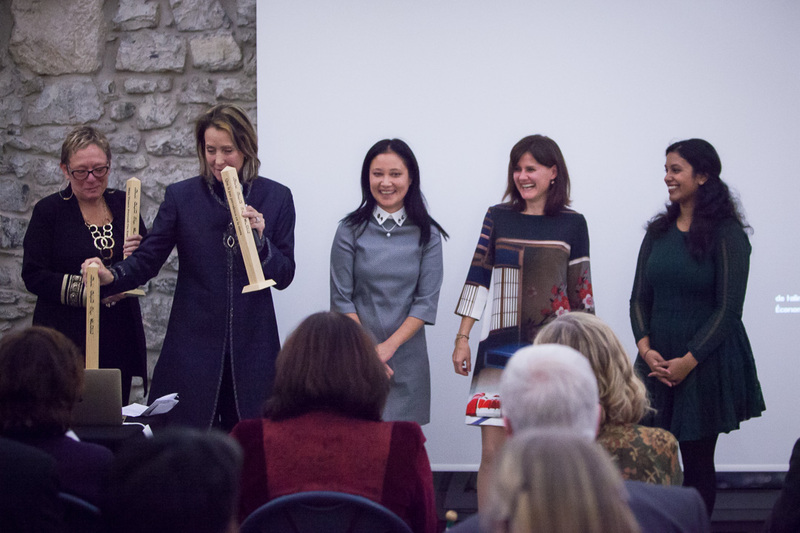 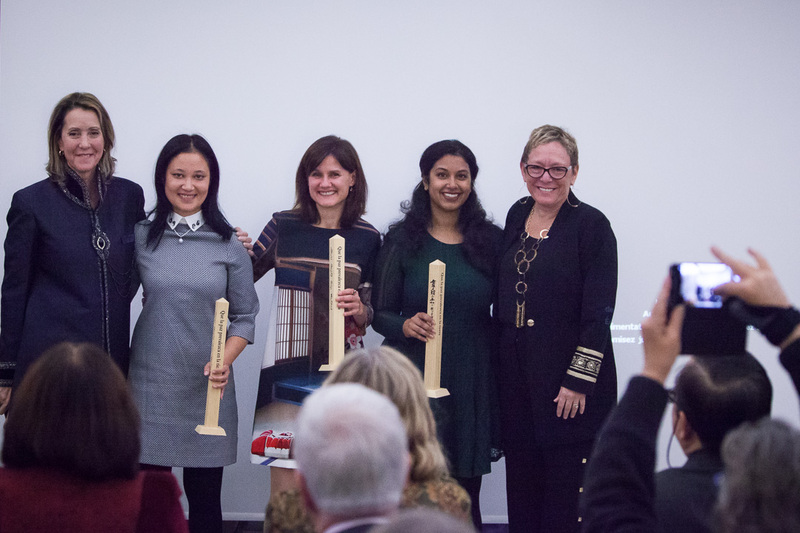 Guests were invited to admire beautiful pieces of art from finalists across the globe, and take part in a flag ceremony wishing for Peace on Earth. 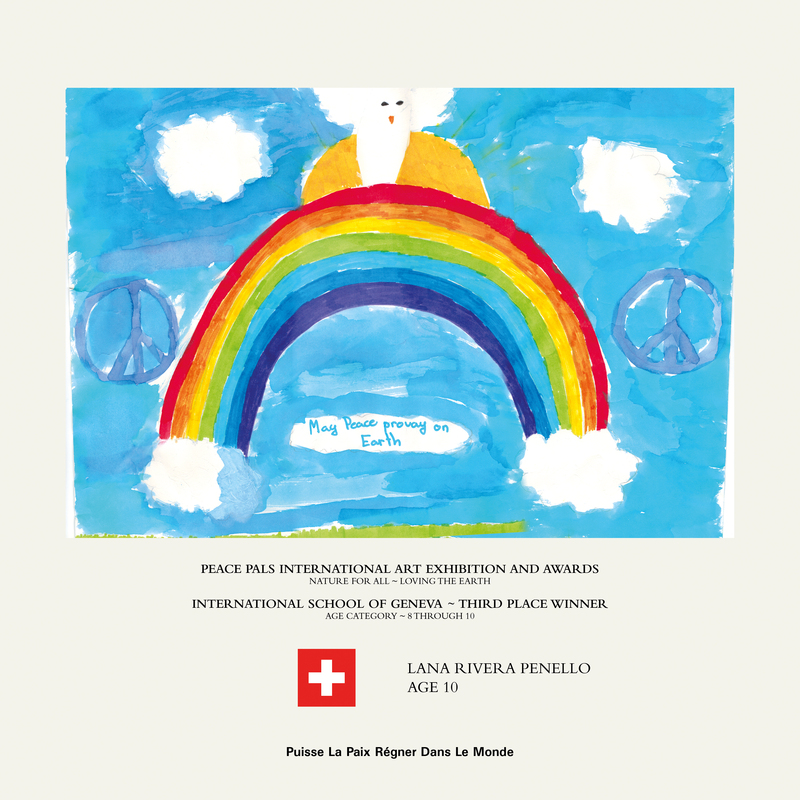 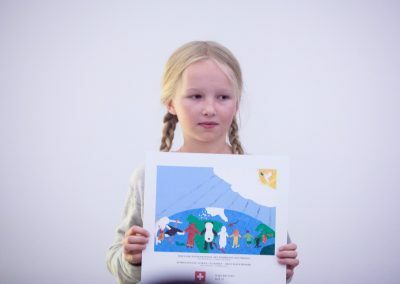 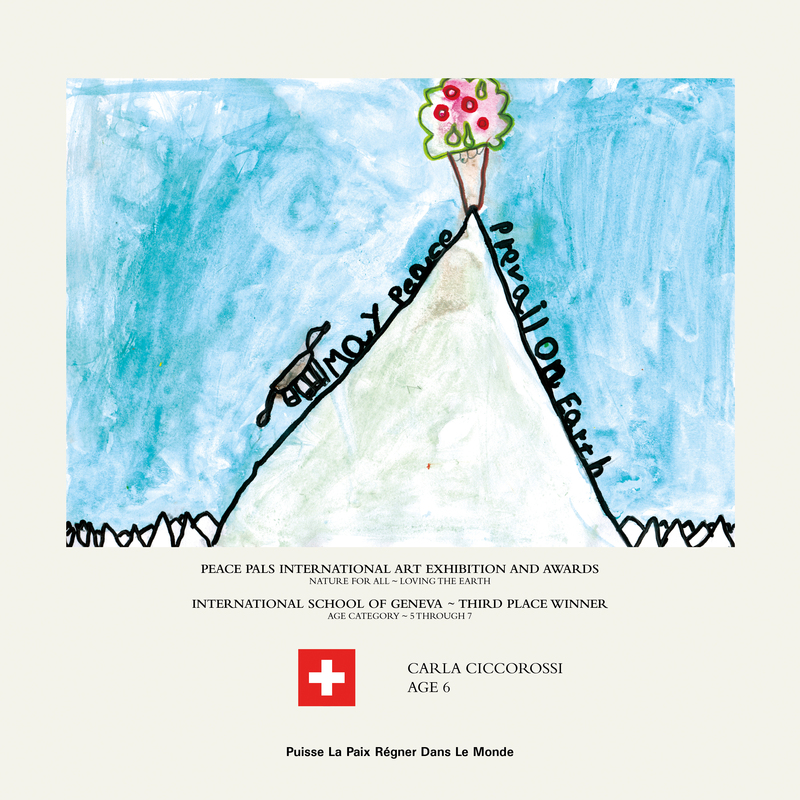 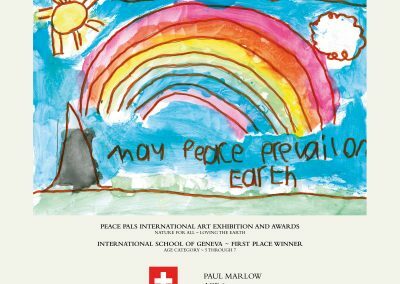 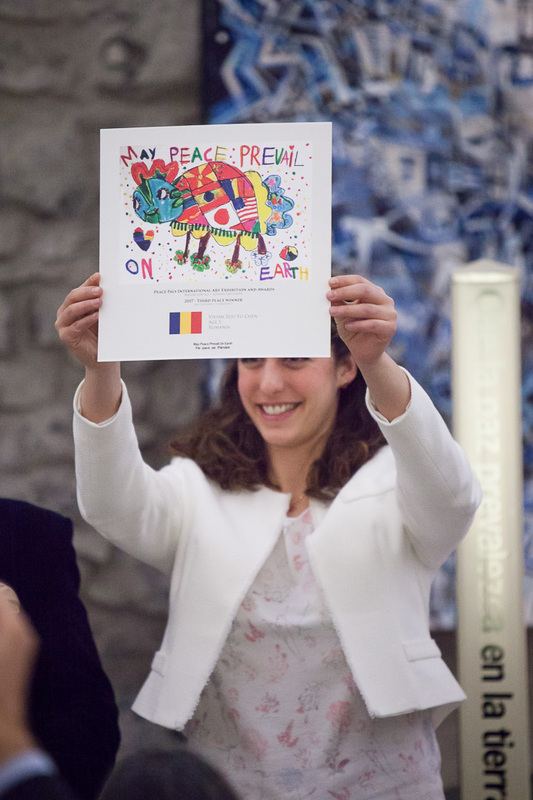 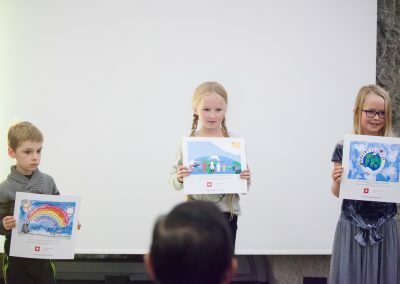 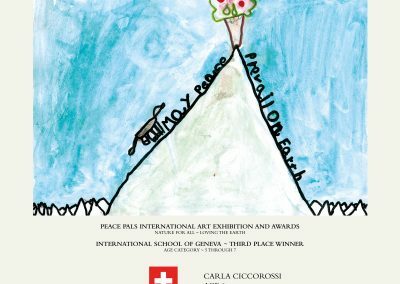 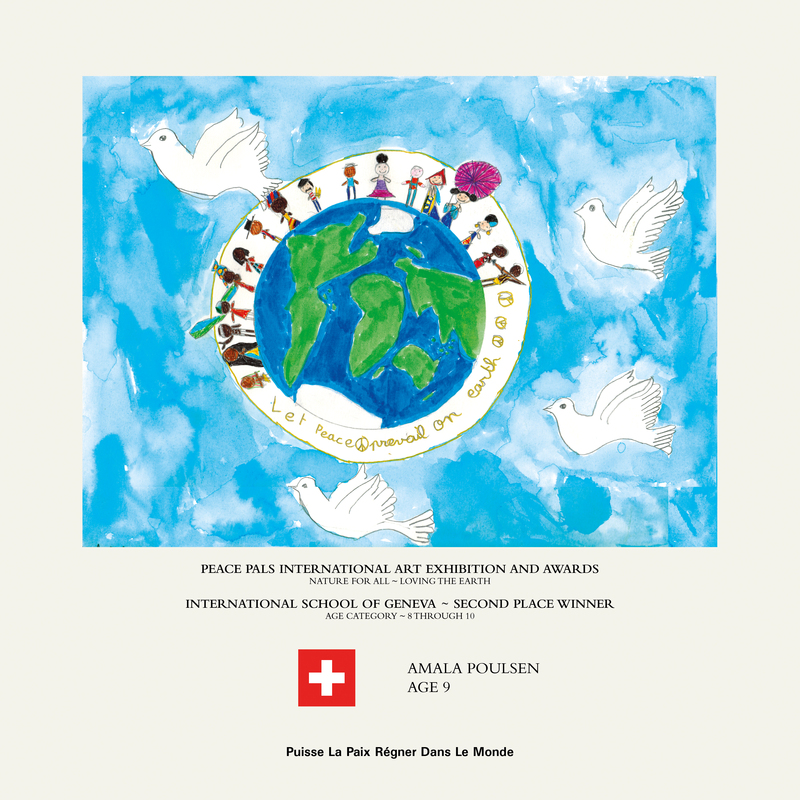 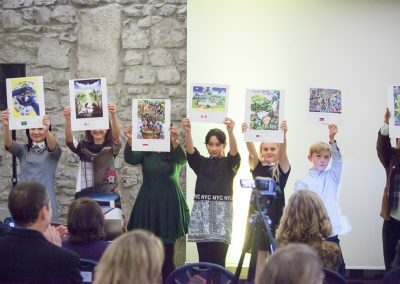 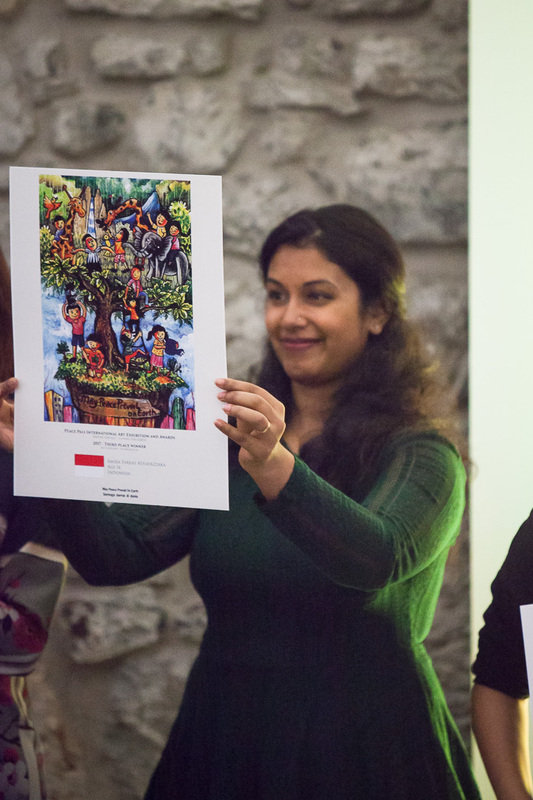 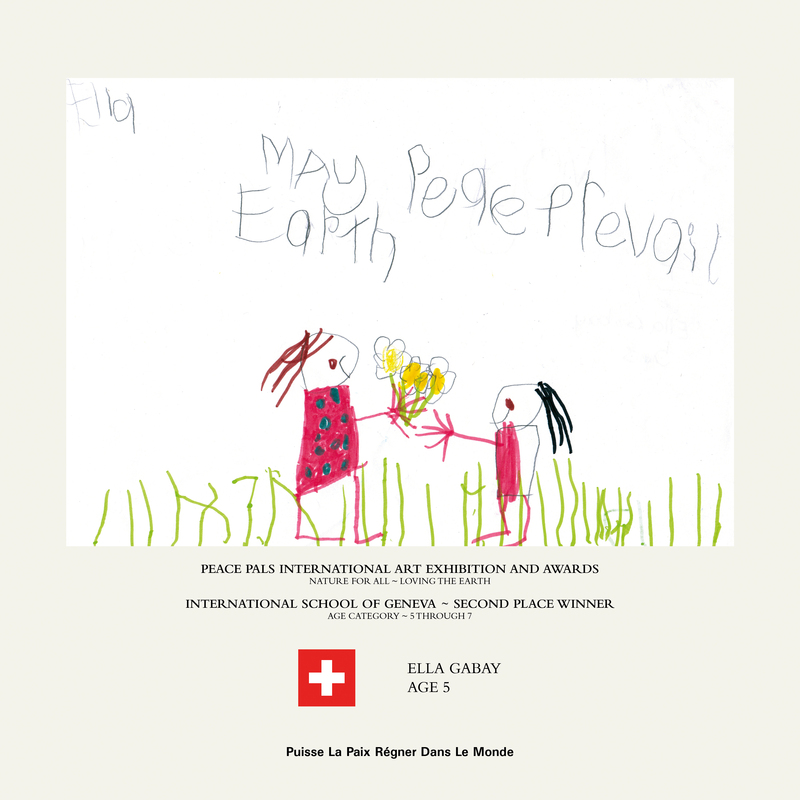 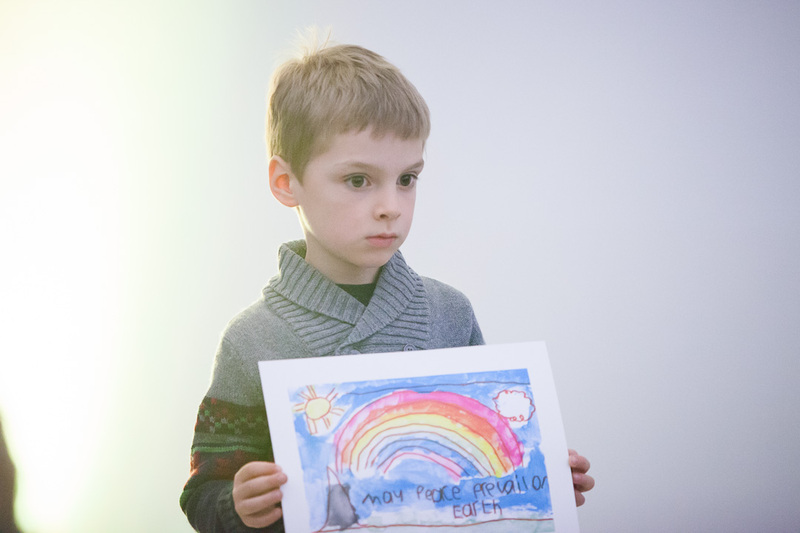 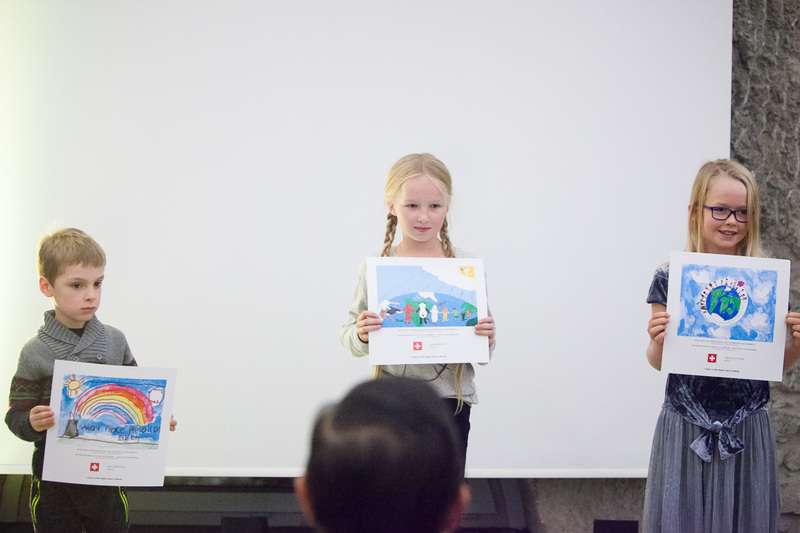 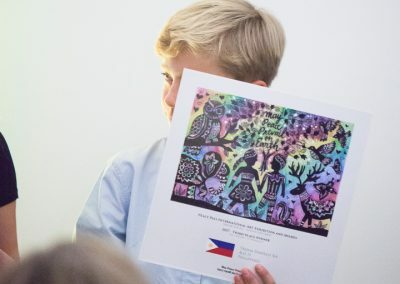 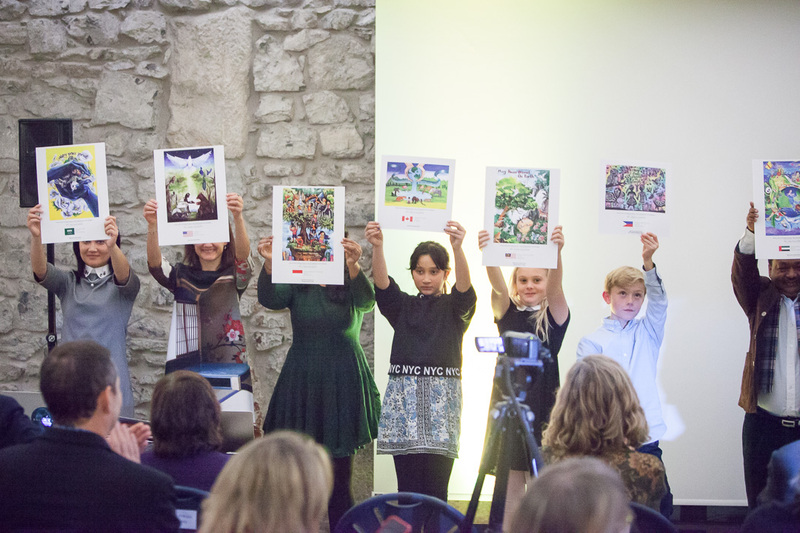 In honour of this milestone, the International School of Geneva ran their own mini Peace Pals competition – the winning artwork from which can be seen below. 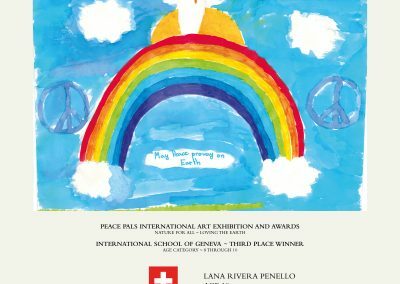 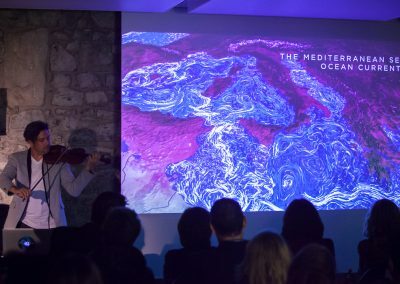 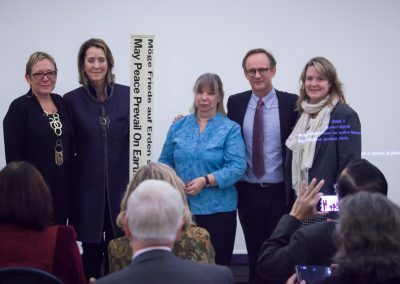 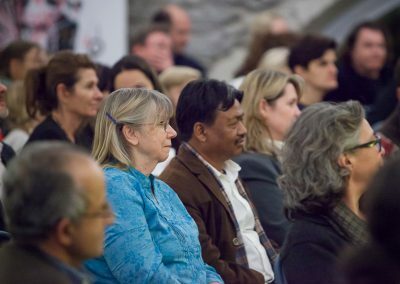 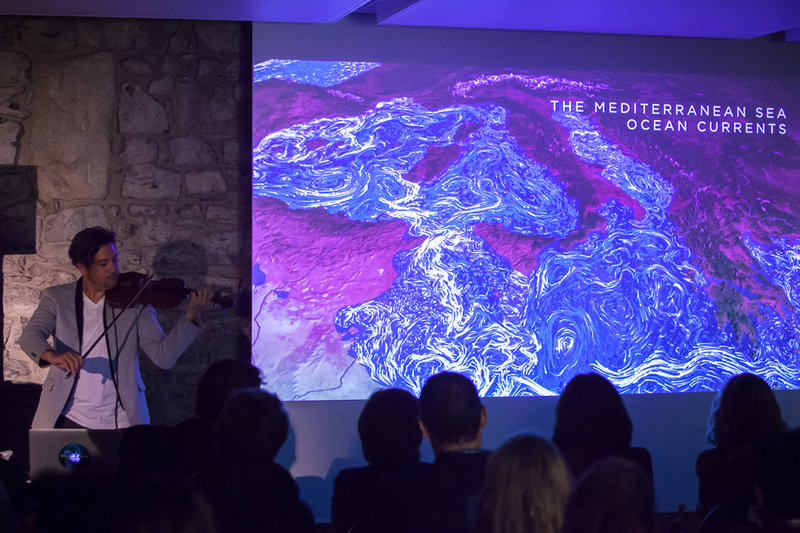 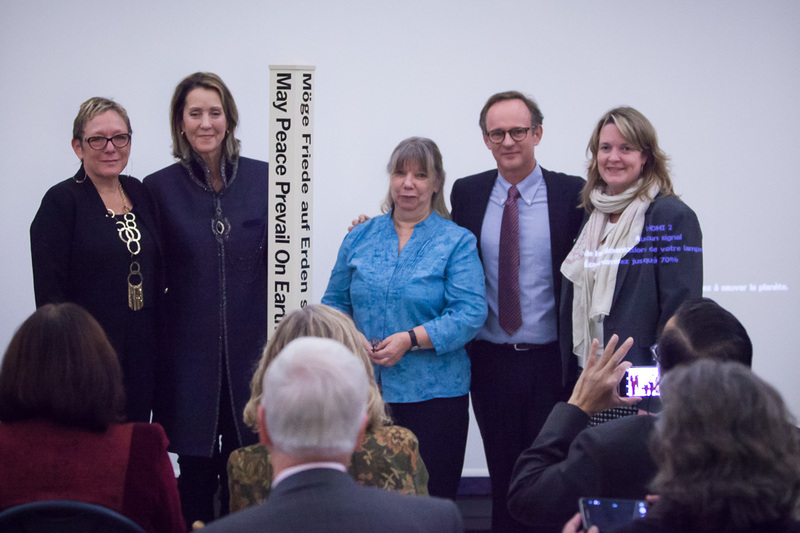 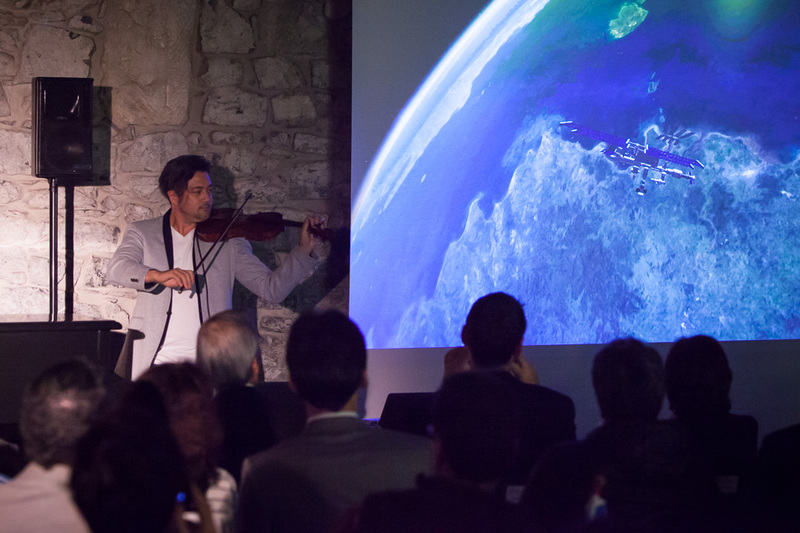 A huge THANK YOU to the World Peace Prayer Society, IUCN and our supporting partners for including DiversEarth in such a wonderful celebration of peace, art and loving our planet. 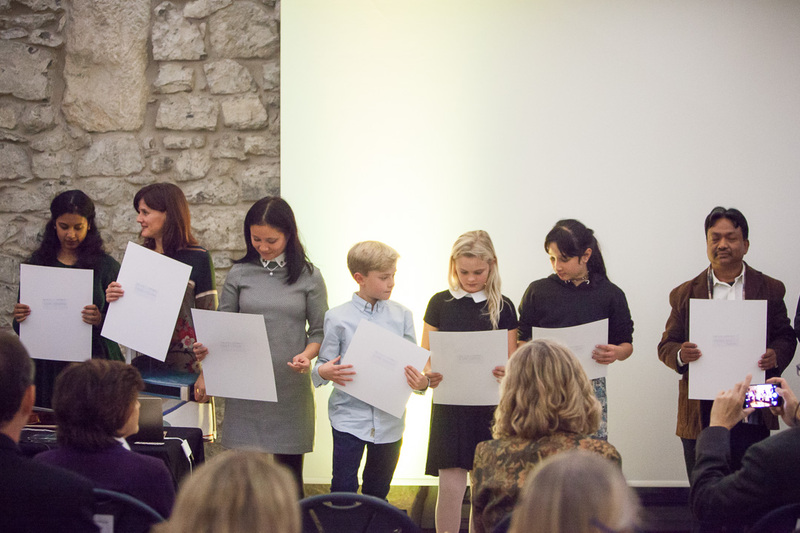 Thank you to Alexander Belokurov of Image Nature for the wonderful photographs and Zuzana Hevler of Visual Souvenirs for the fabulous film.